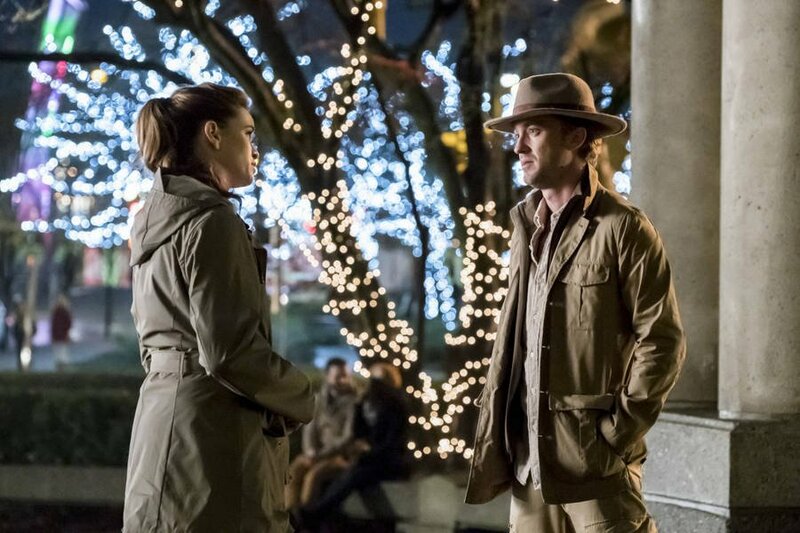 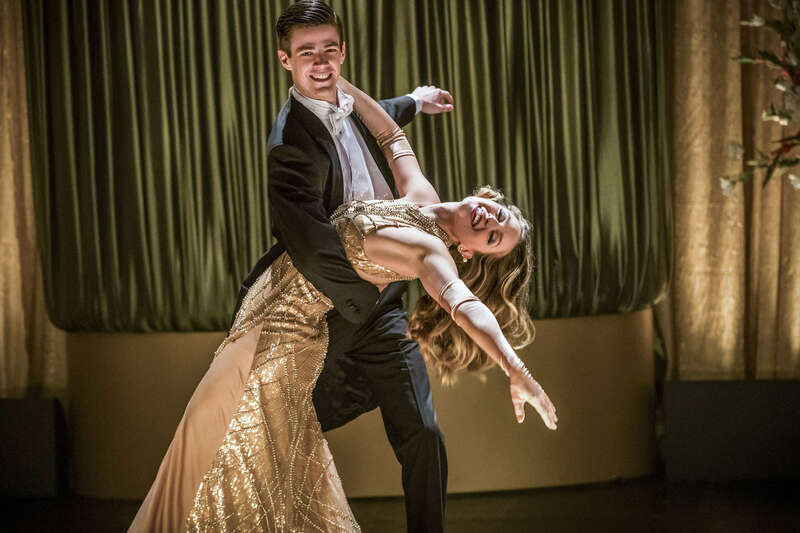 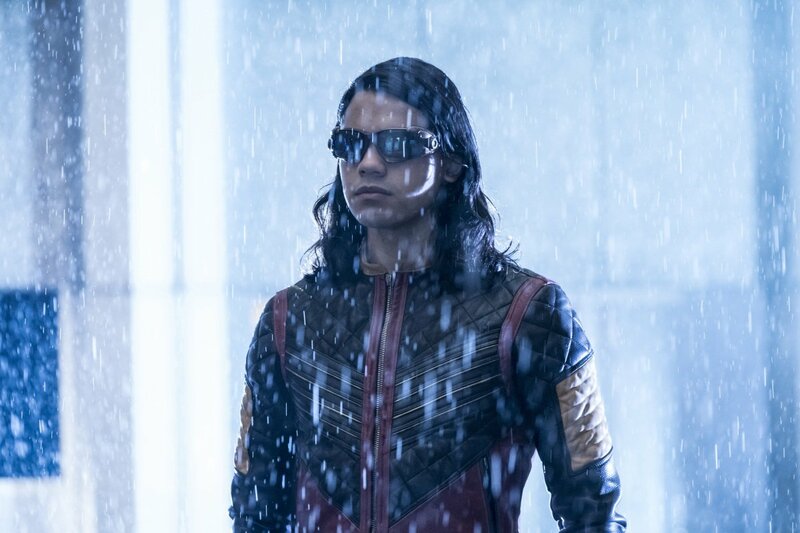 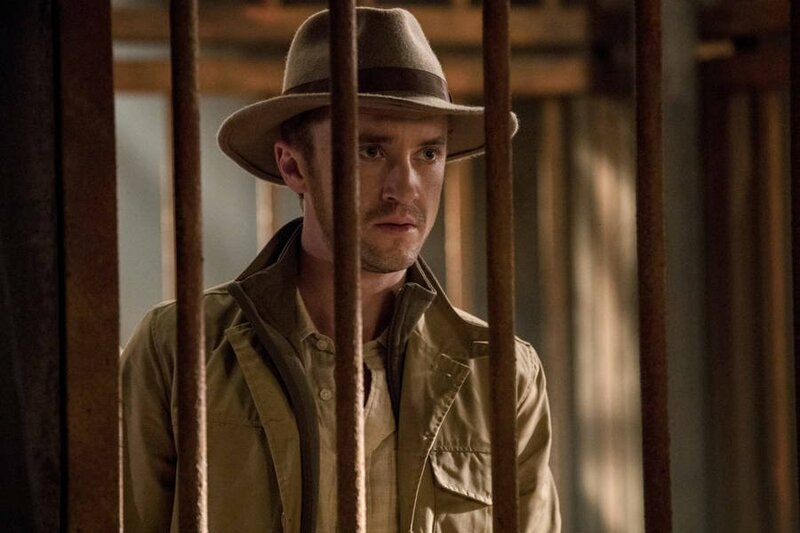 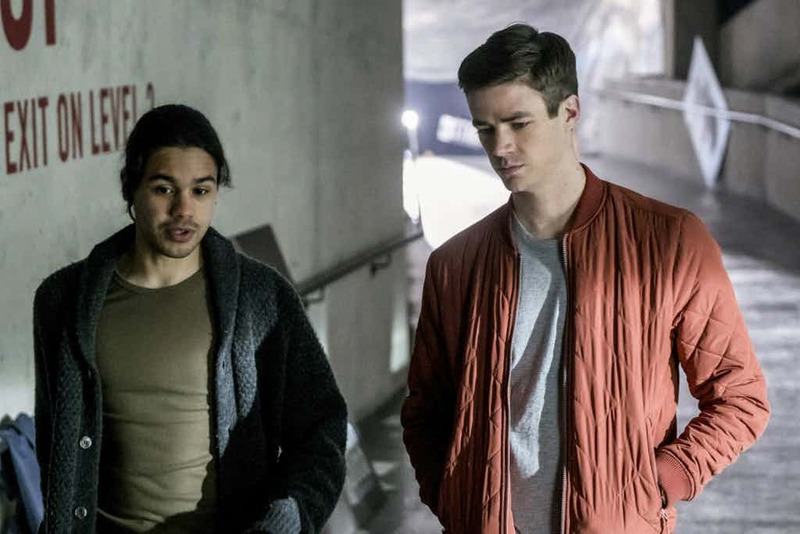 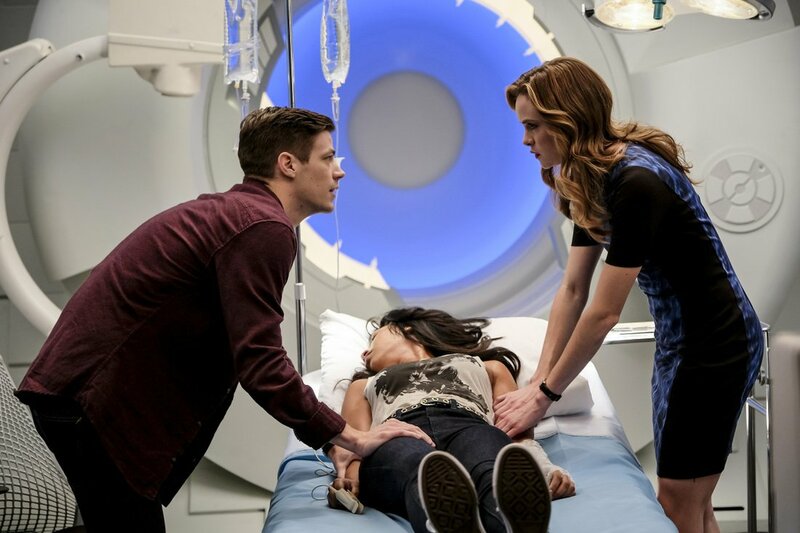 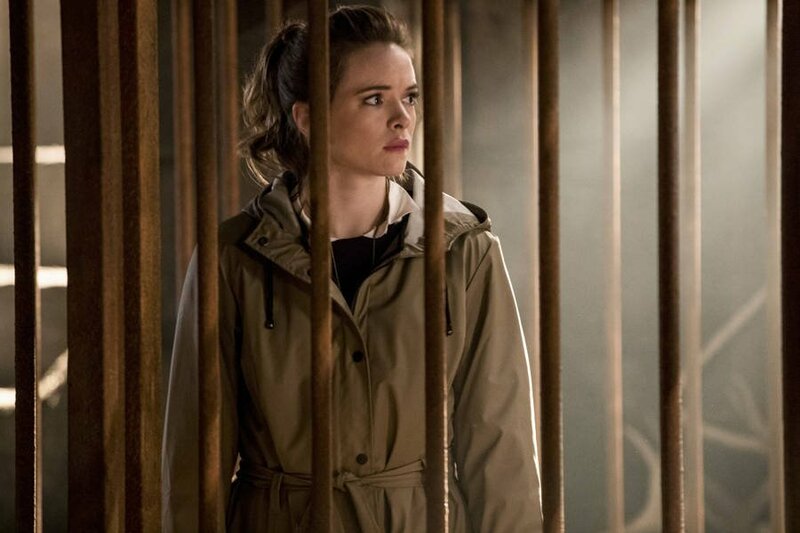 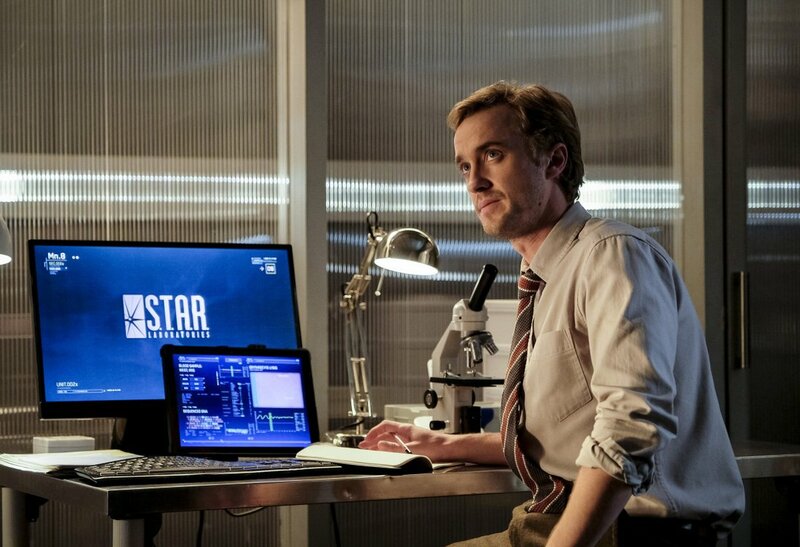 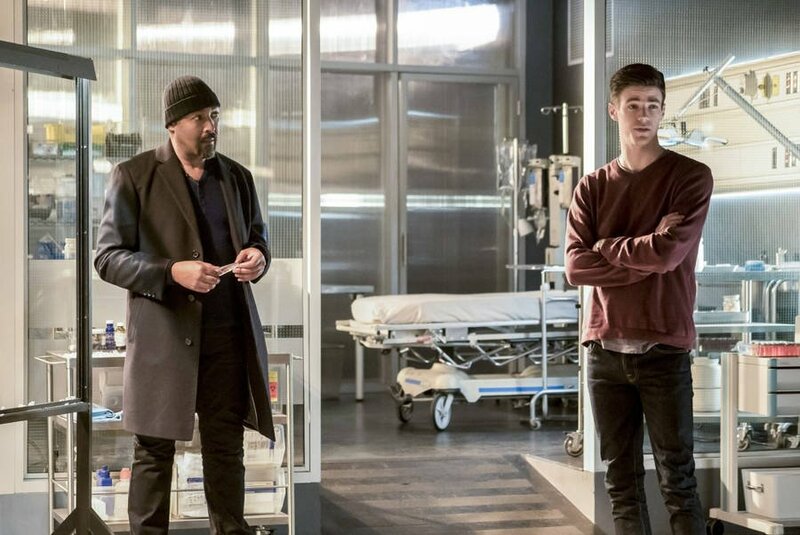 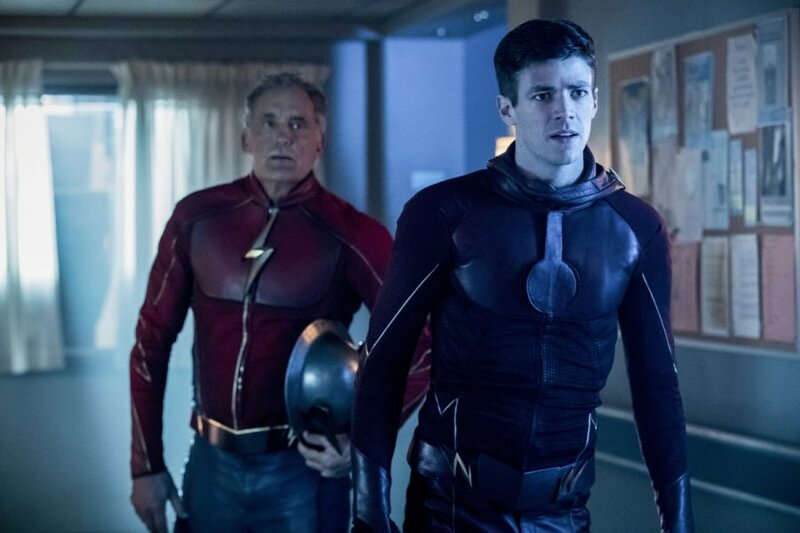 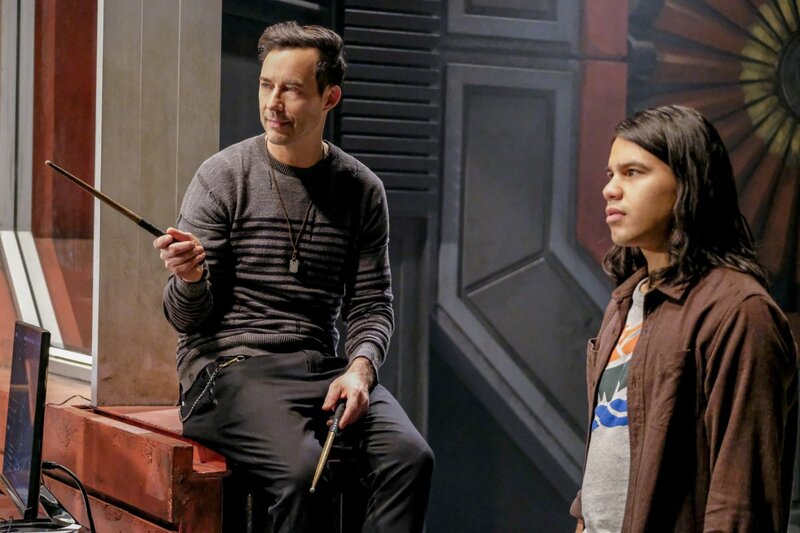 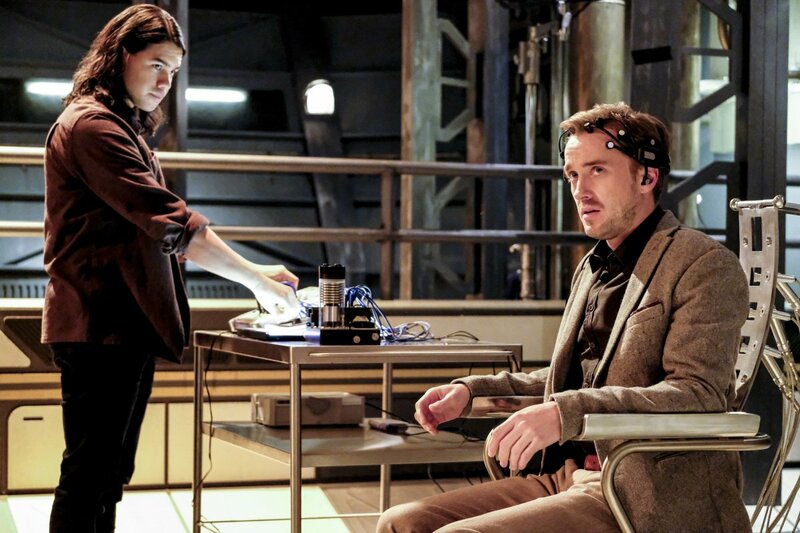 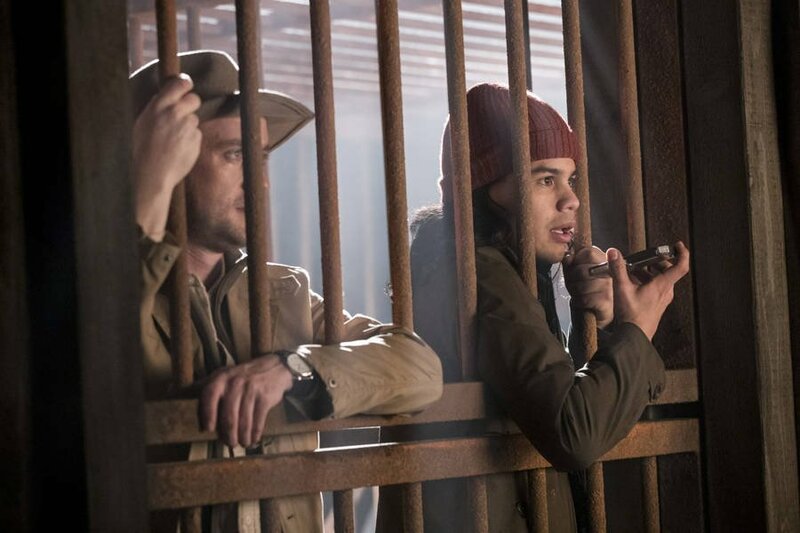 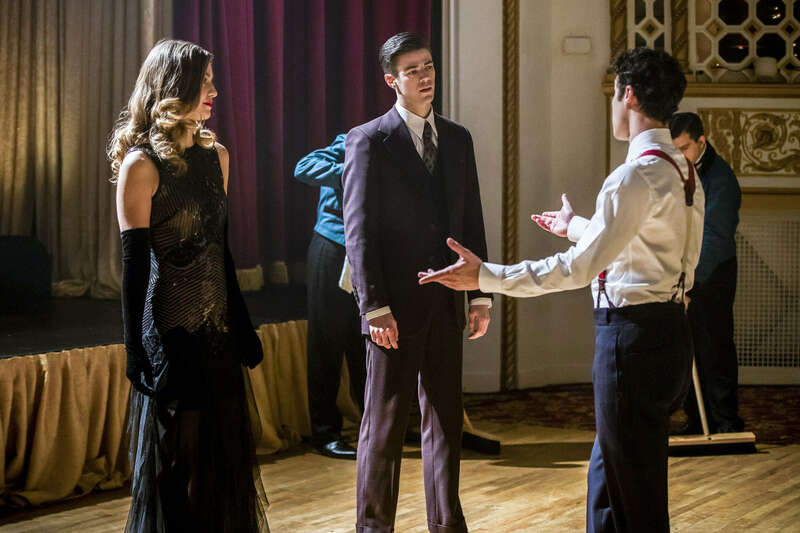 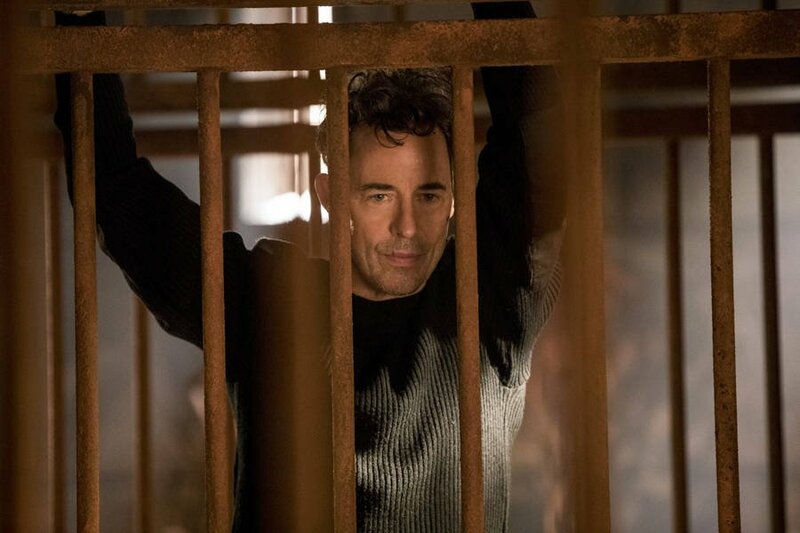 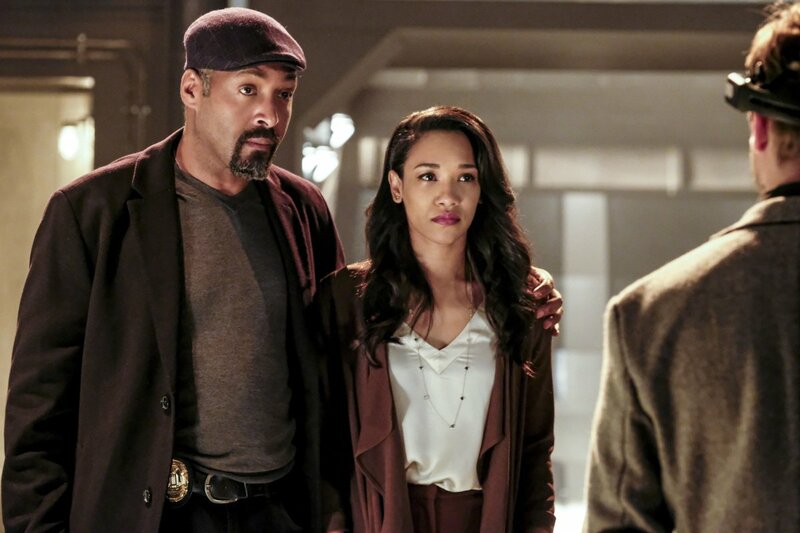 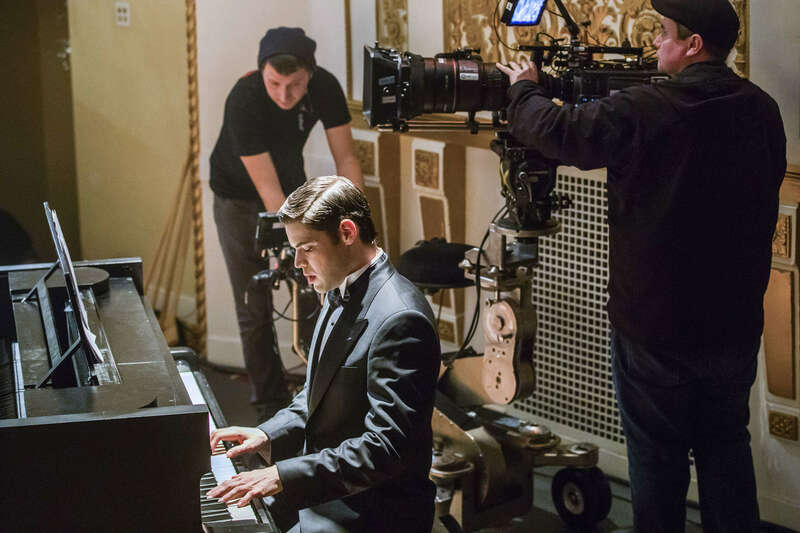 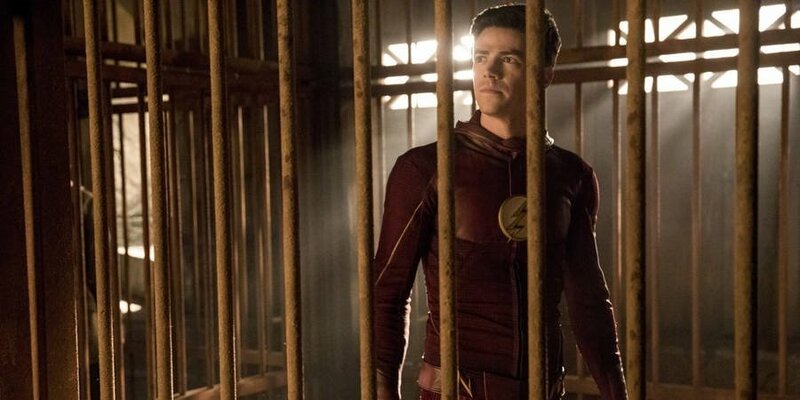 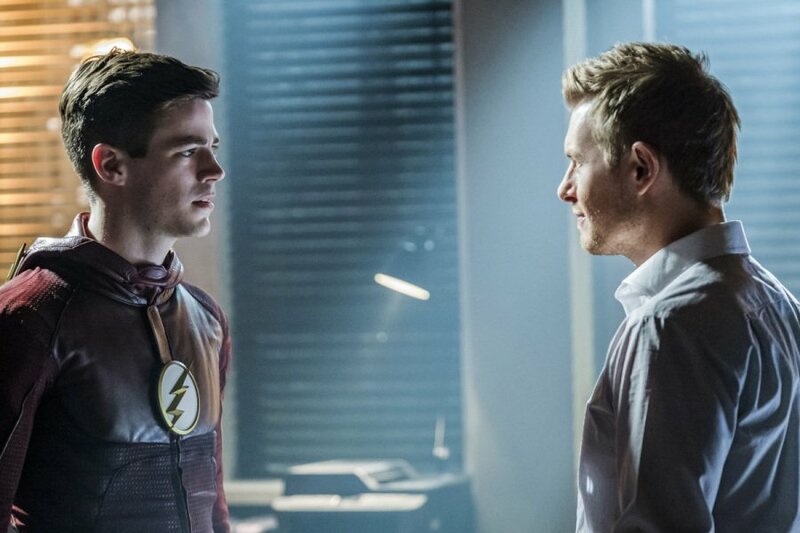 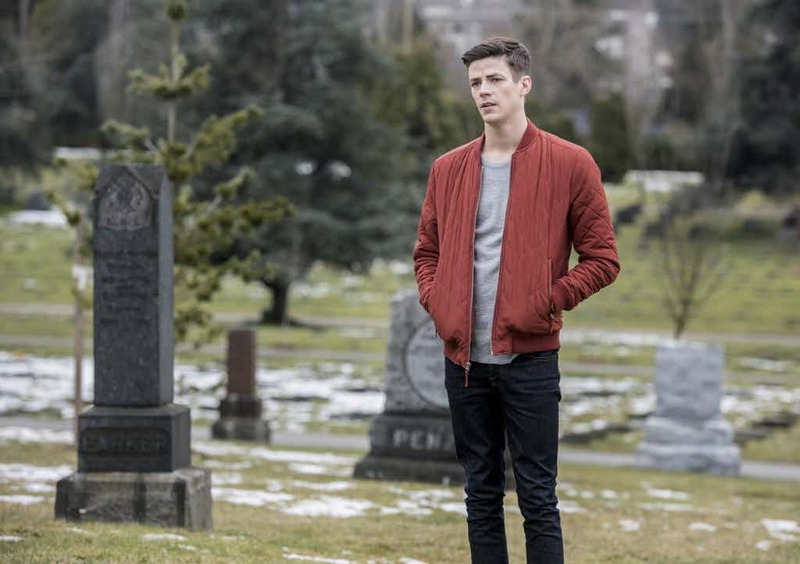 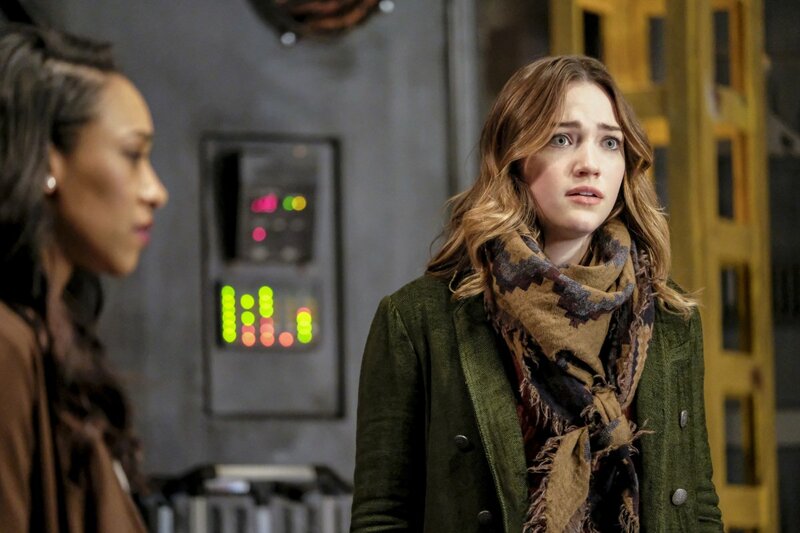 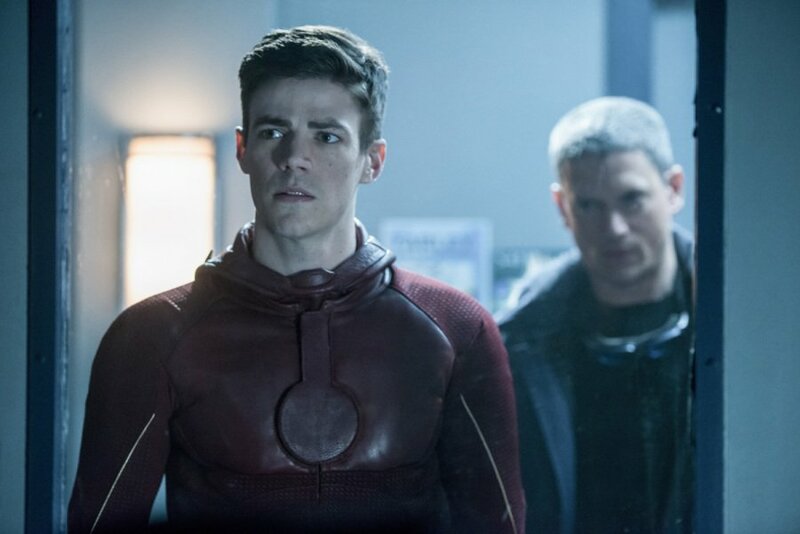 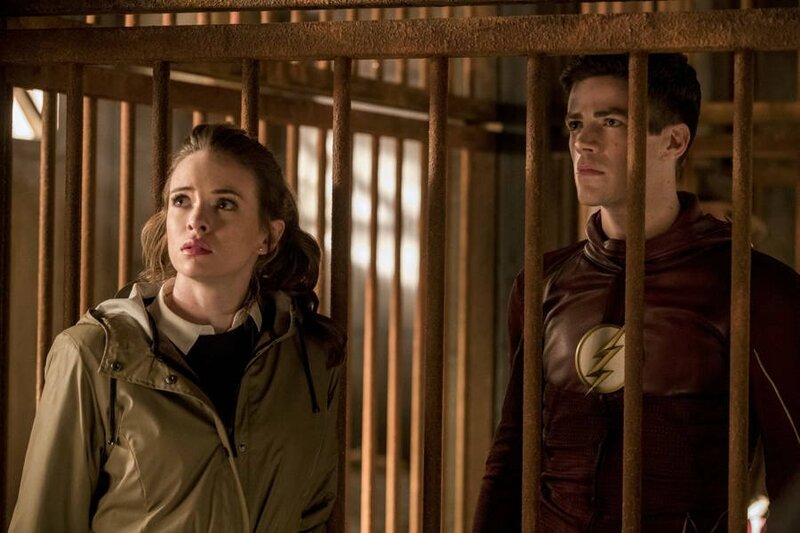 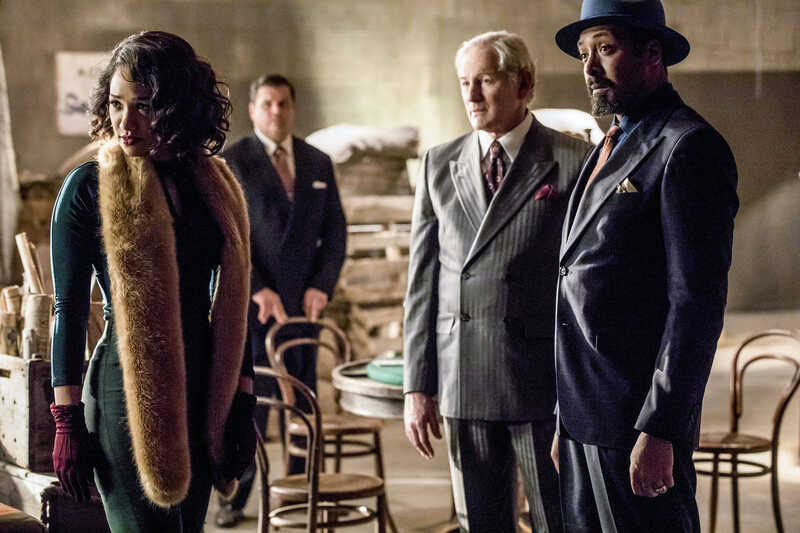 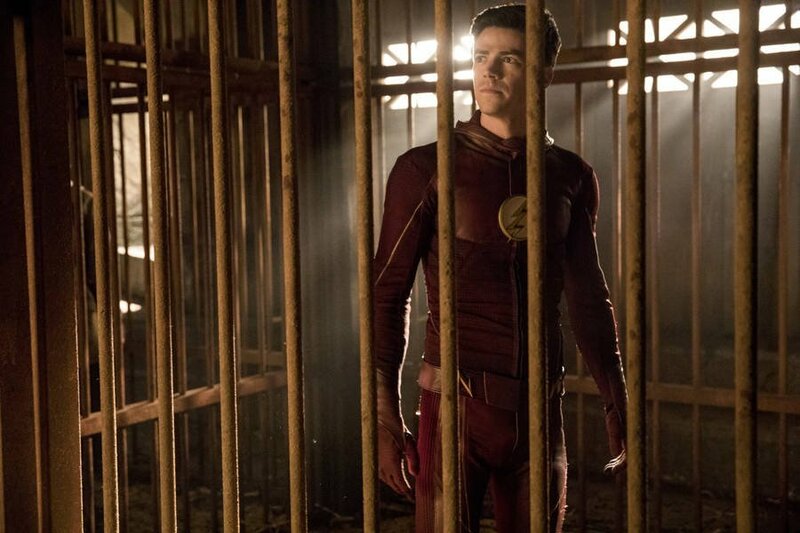 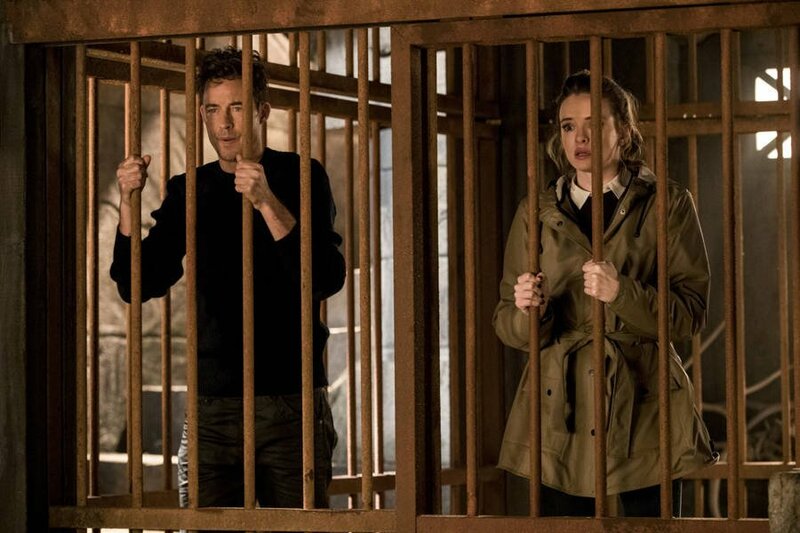 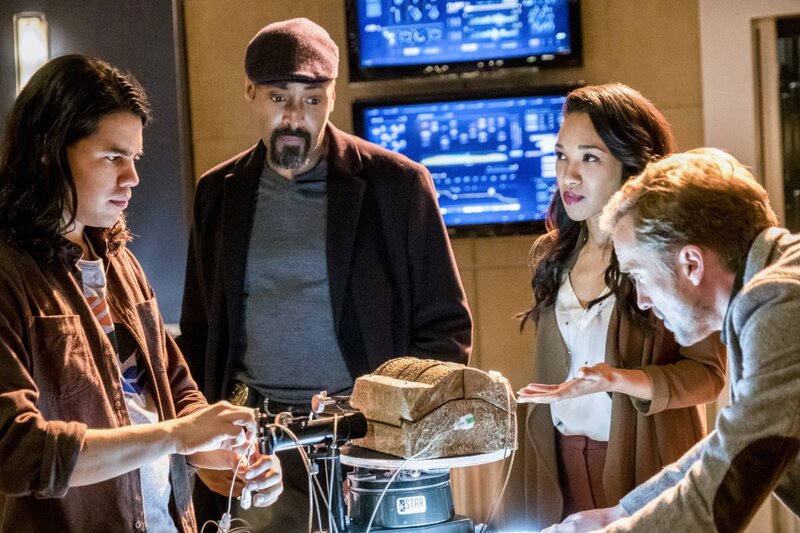 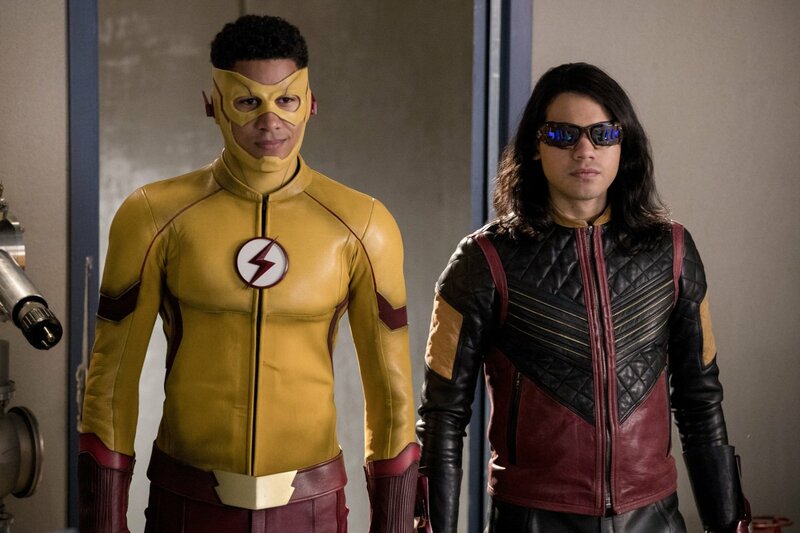 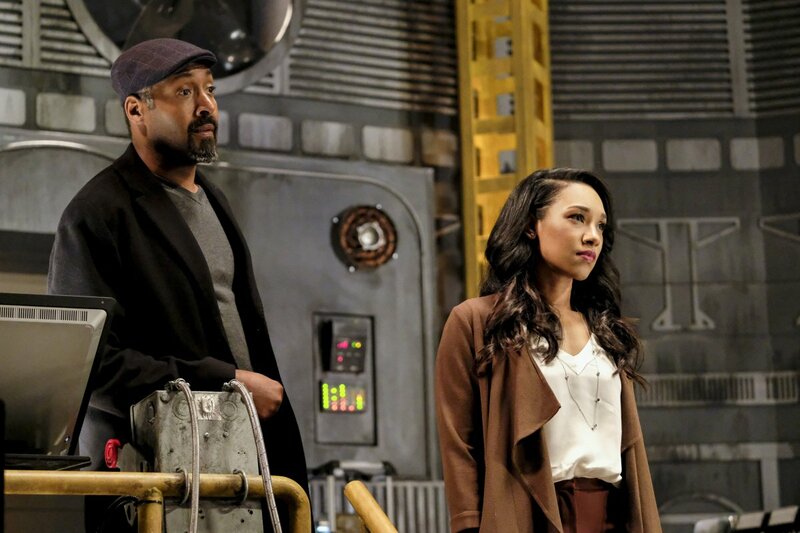 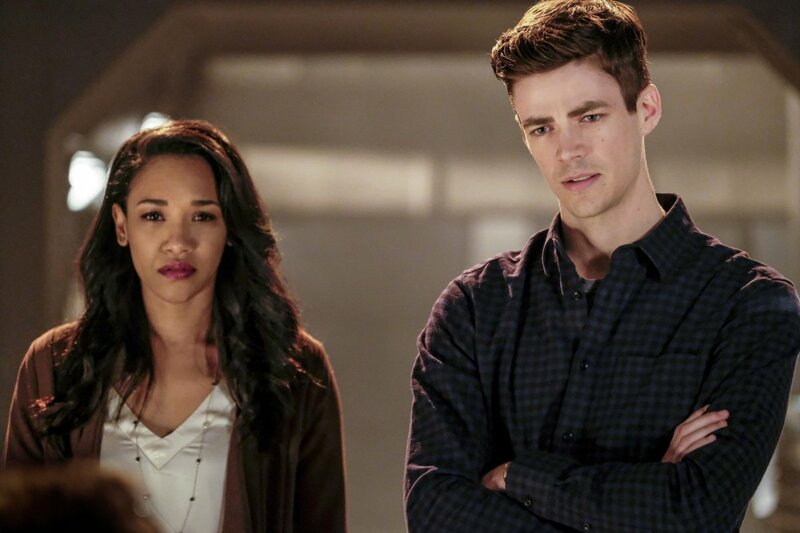 After taking a break from its much more interesting overarching story with a musical episode, The Flash got back to business this week by having Barry Allen and the S.T.A.R. 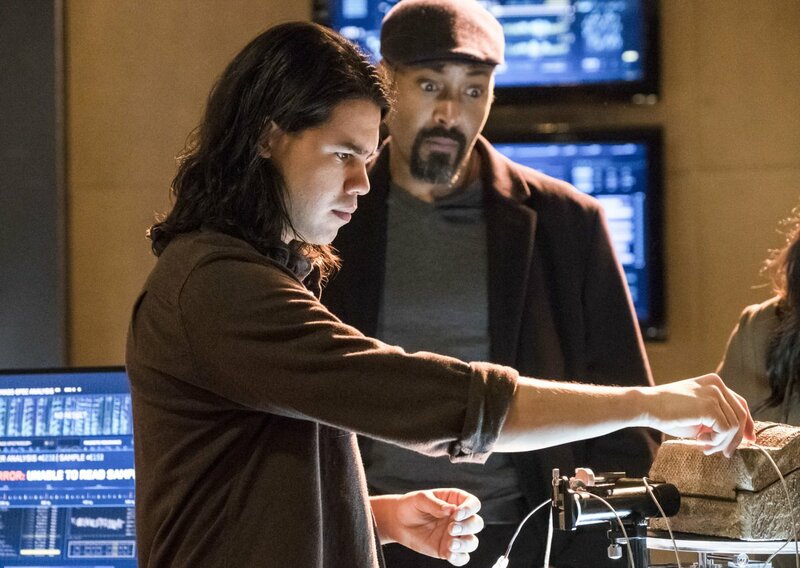 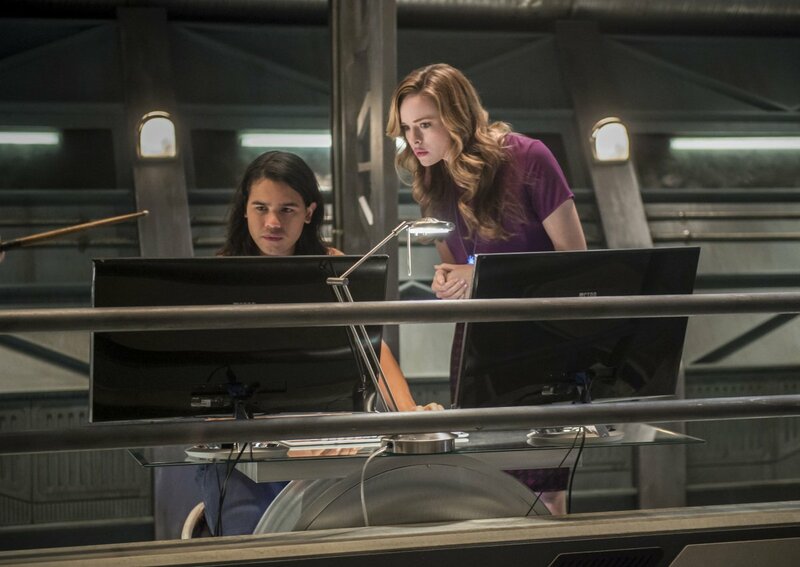 Labs crew continue trying to find out the true identity of Savitar. 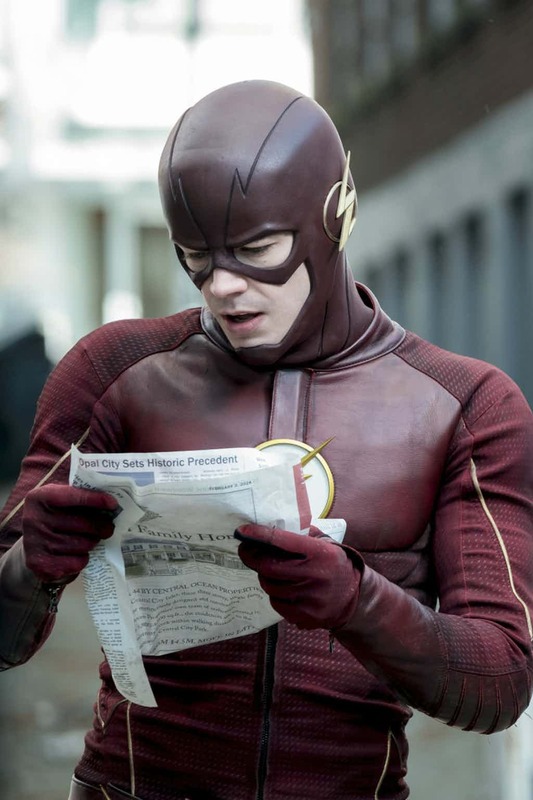 As expected, trying to squeeze the information out of Abra Kadabra didn’t go so well. 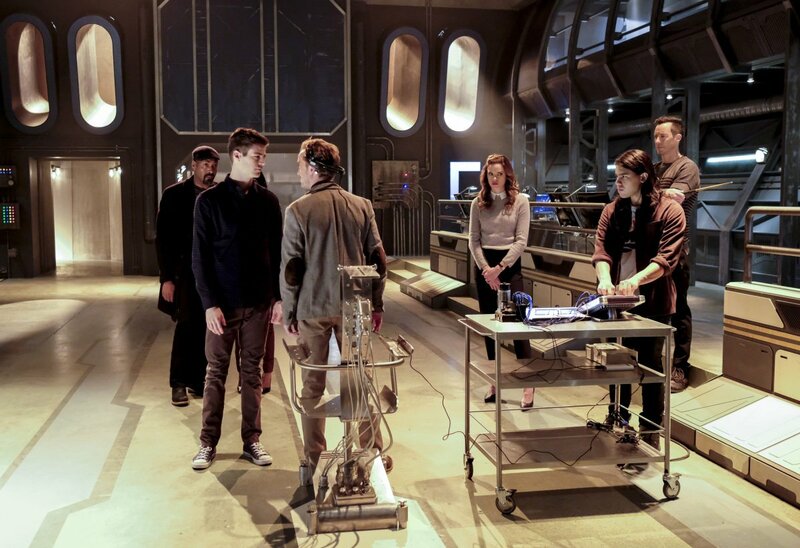 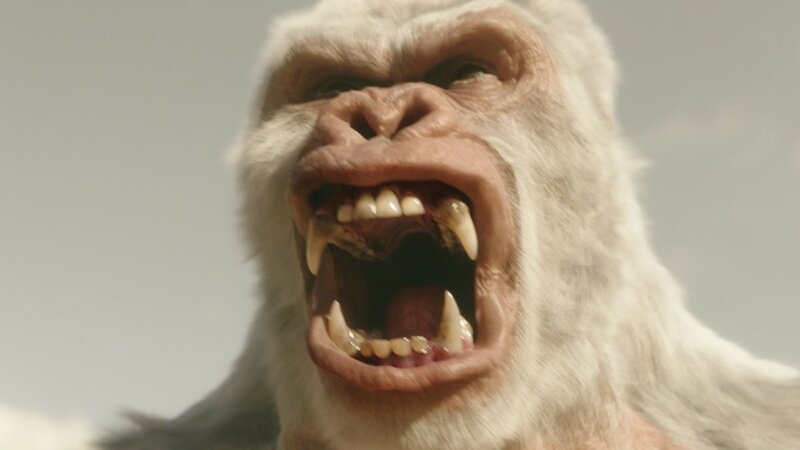 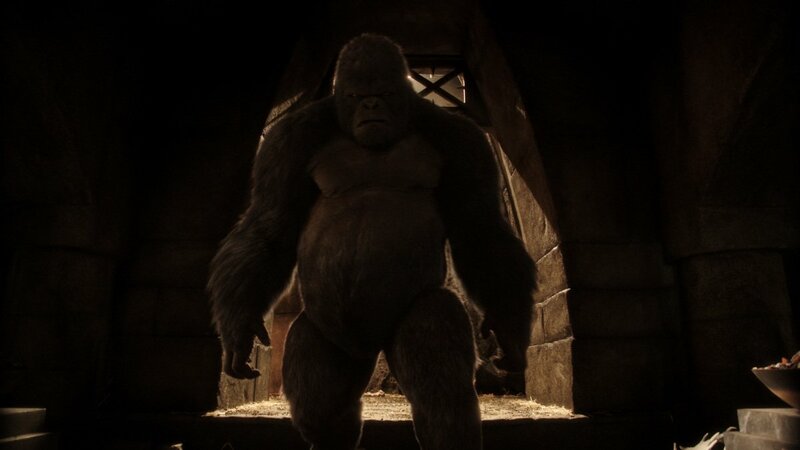 In fact, it went worse than expected because neither the cast or viewers learned anything on that front. 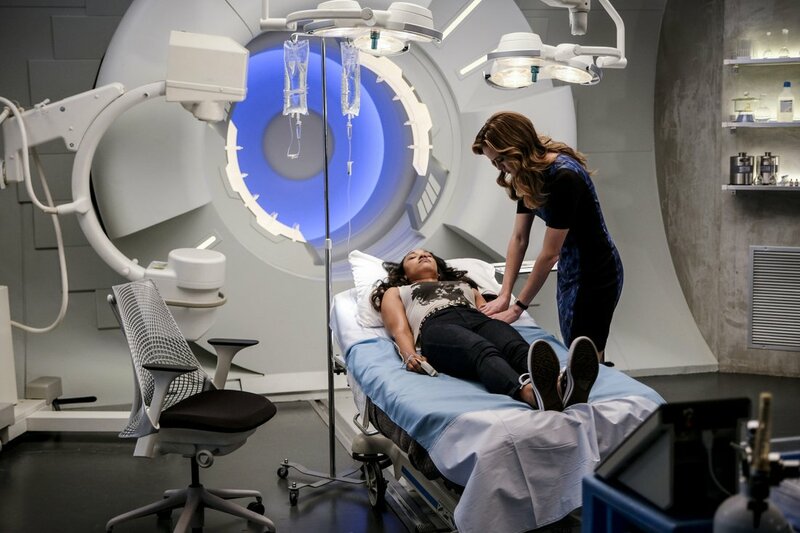 It kind of felt like a slap in the face to be tantalized by such a thing only to have to endure a month-long hiatus before getting any more information, but what can you do? 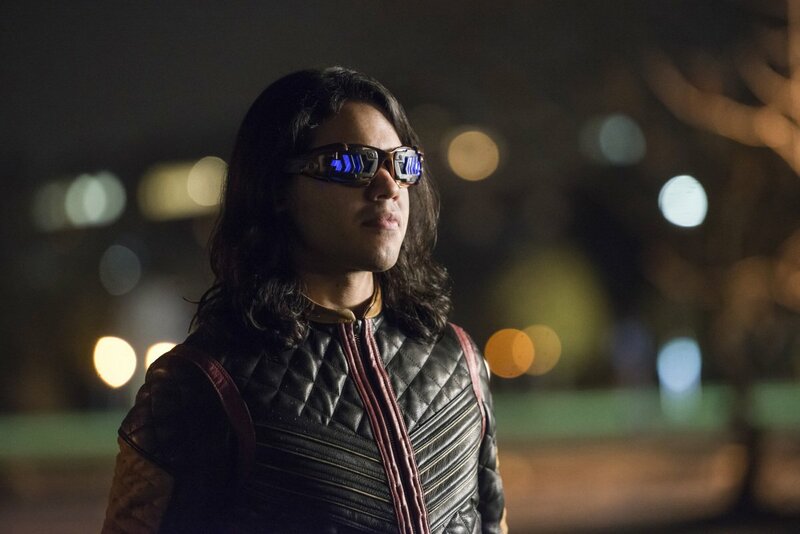 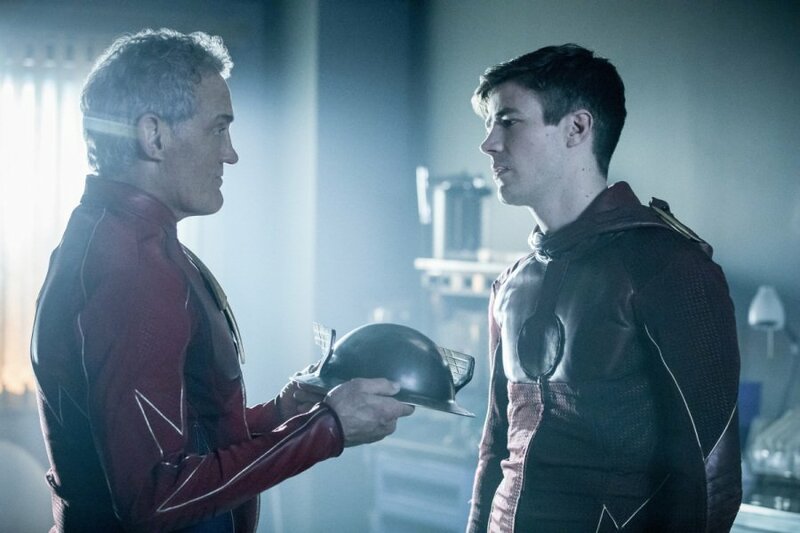 When the series does return in four weeks with “The Once and Future Flash,” we can expect Barry to travel to the future (obviously) in hope of learning who Savitar really is. 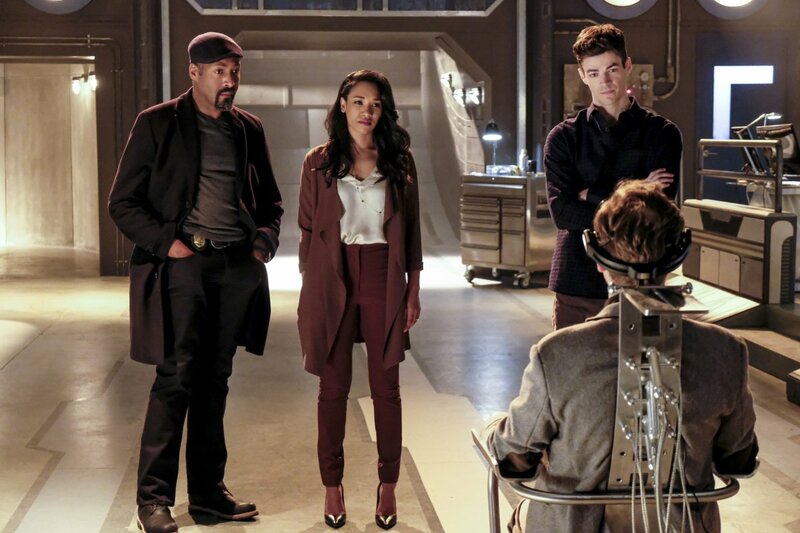 But here’s the kicker: He’s not going forward two months to the moment of Iris’ death as he’s made a habit of lately, but rather all the way to 2024, the same year as that ominous newspaper we’ve seen since the pilot episode. 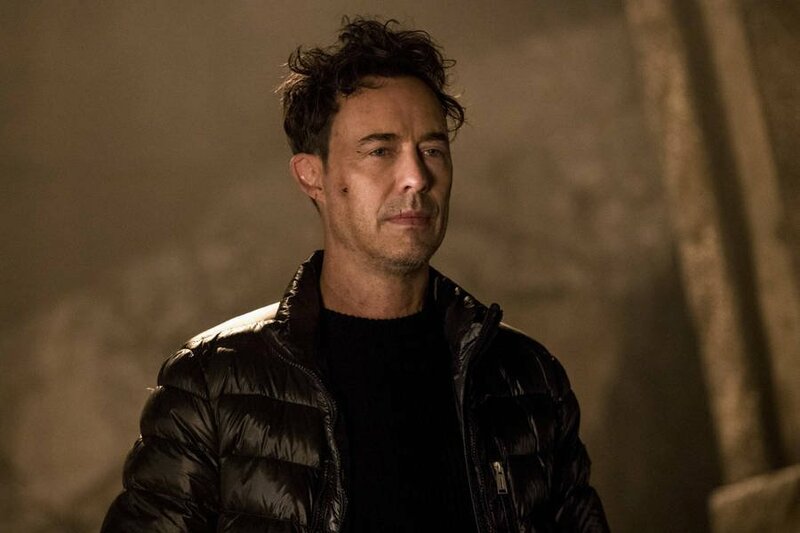 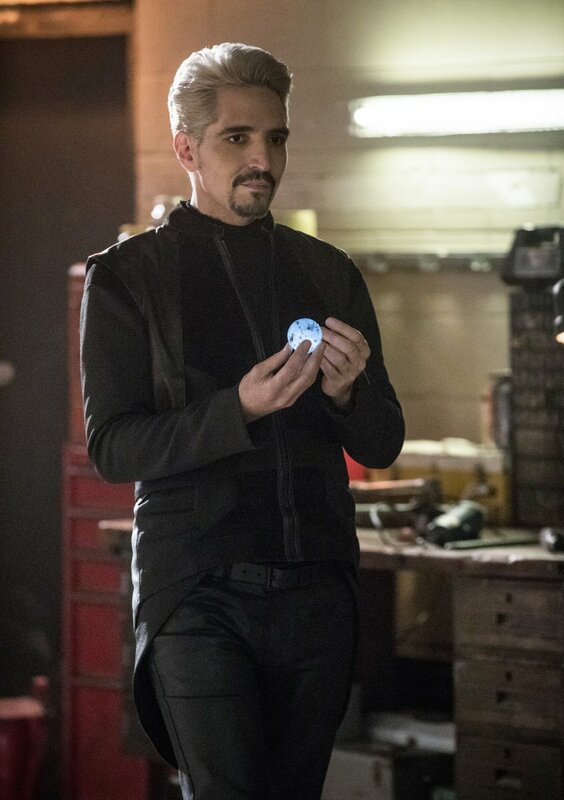 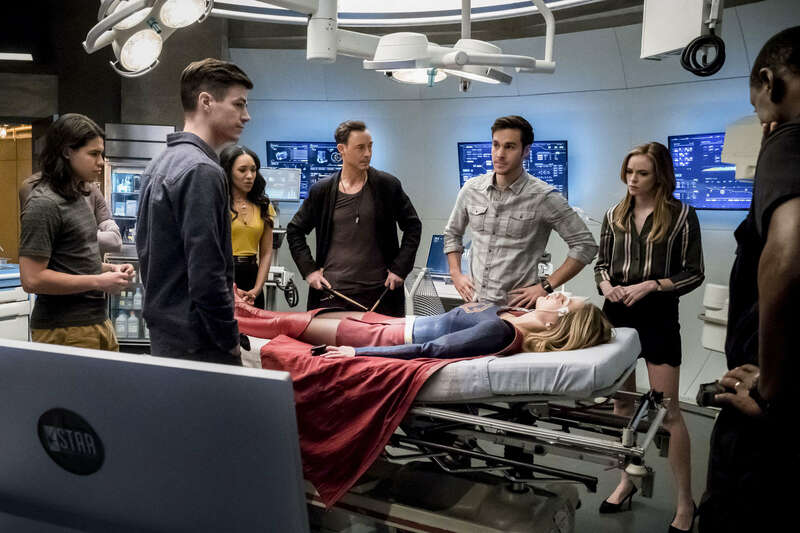 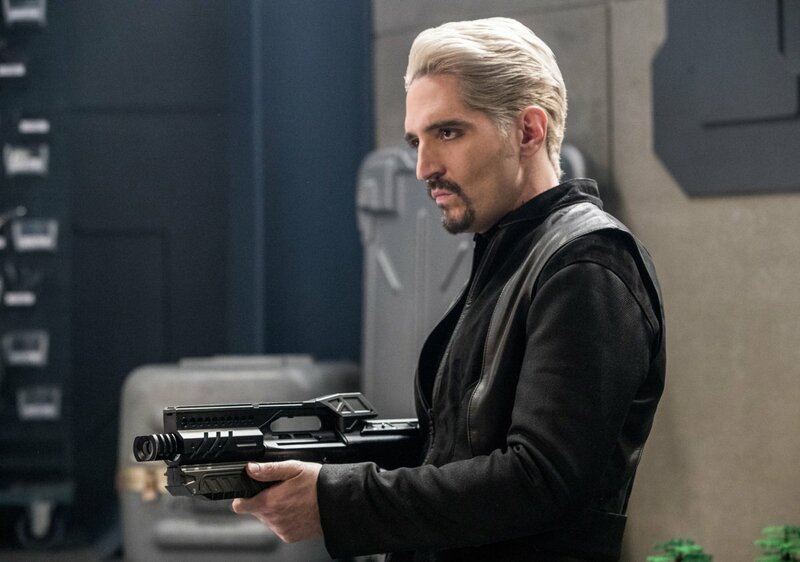 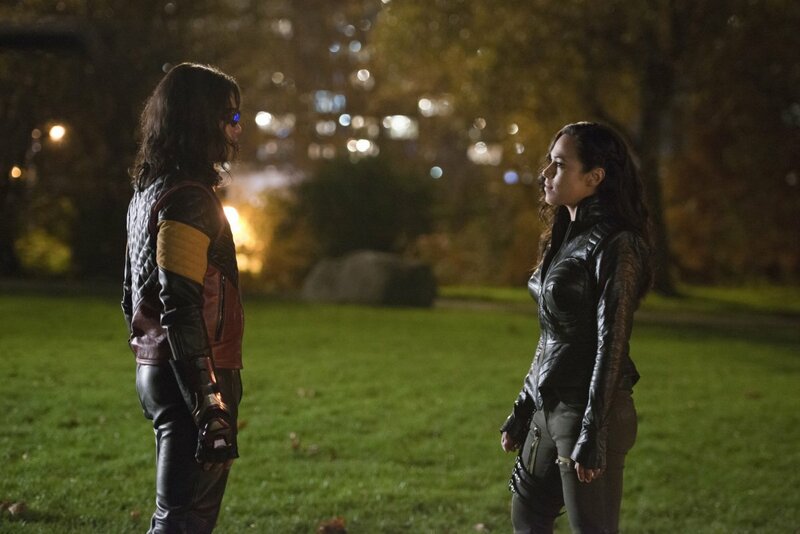 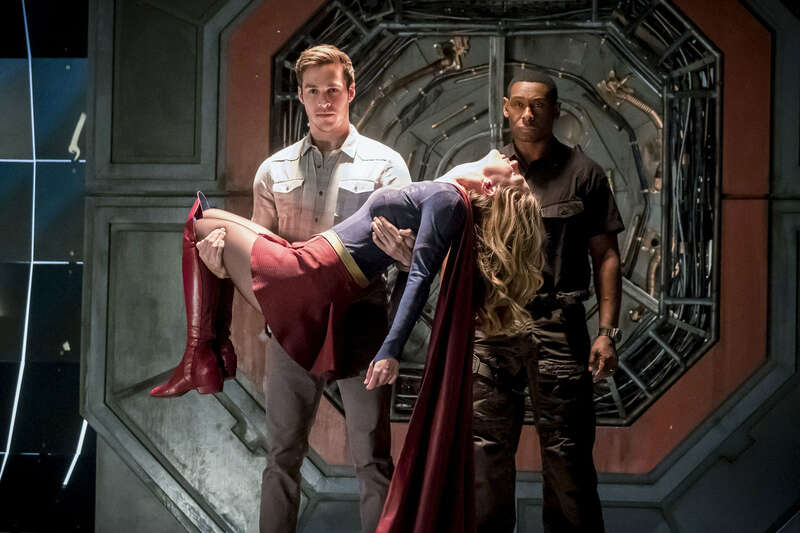 For some reason, it looks like nobody has gotten past the grieving stage in the seven years that have passed and, apparently, Barry has taken a shine to wigs similar to those that Stephen Amell wears in flashbacks over on Arrow. 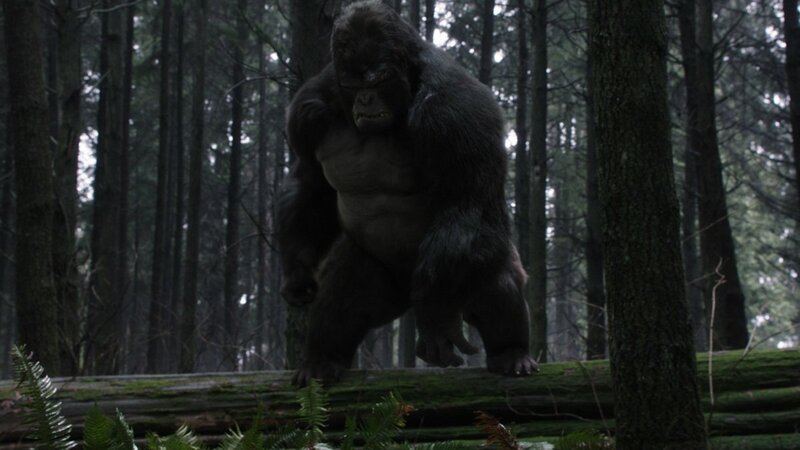 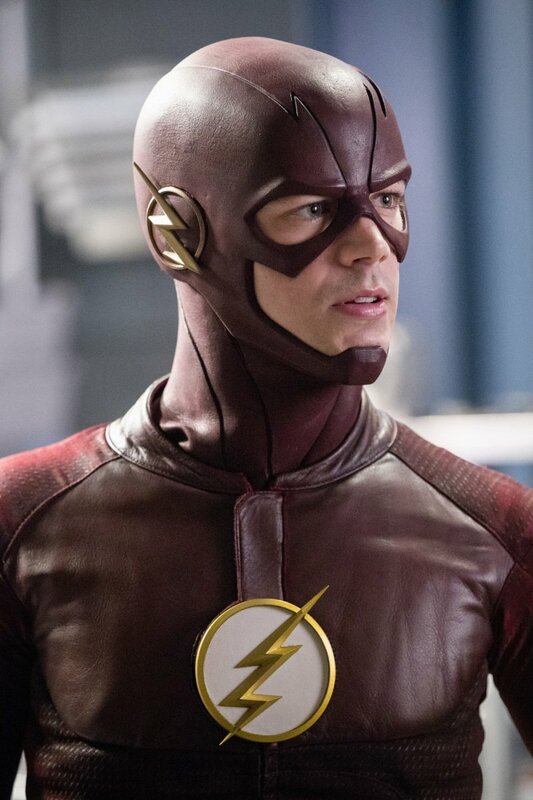 On the plus side, we get to see future Flash’s costume, which expectedly has people talking. 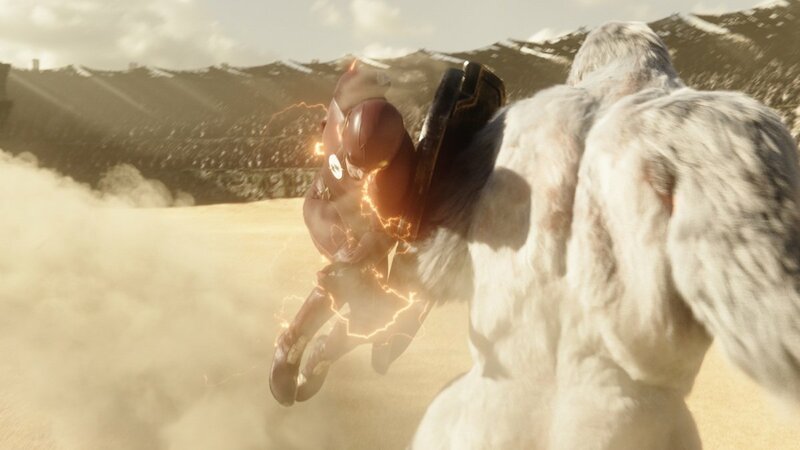 Personally, I’m not blown away by it. 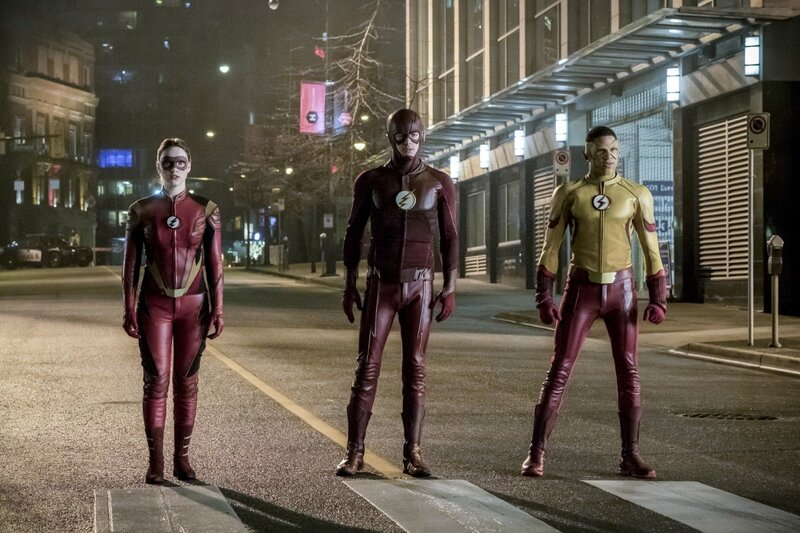 Although it does have more gold trim to it and looks closer to the comic book version, it’s not the radical departure I was hoping for. 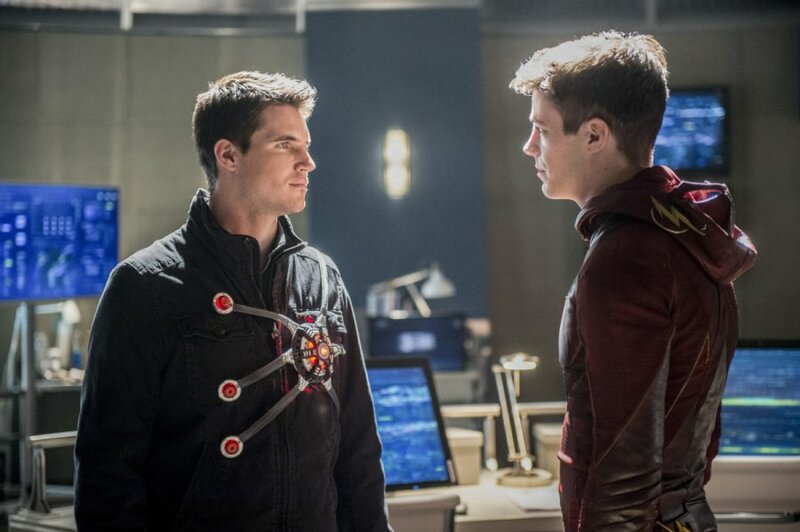 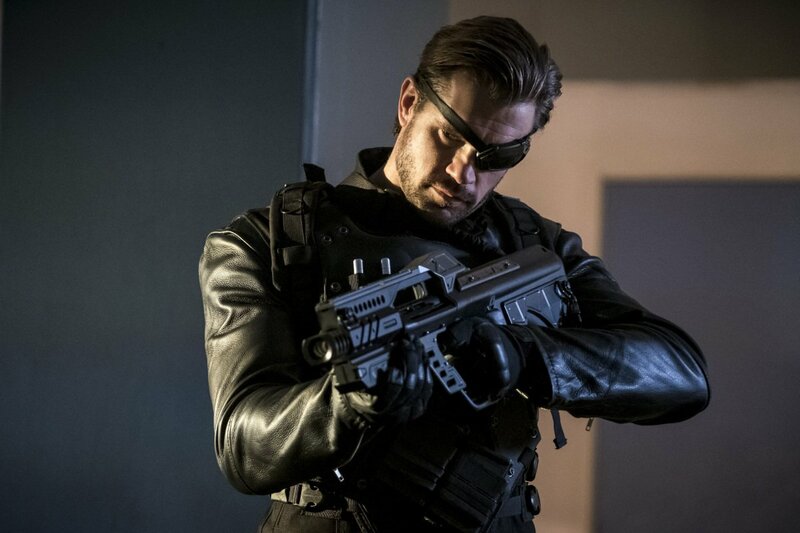 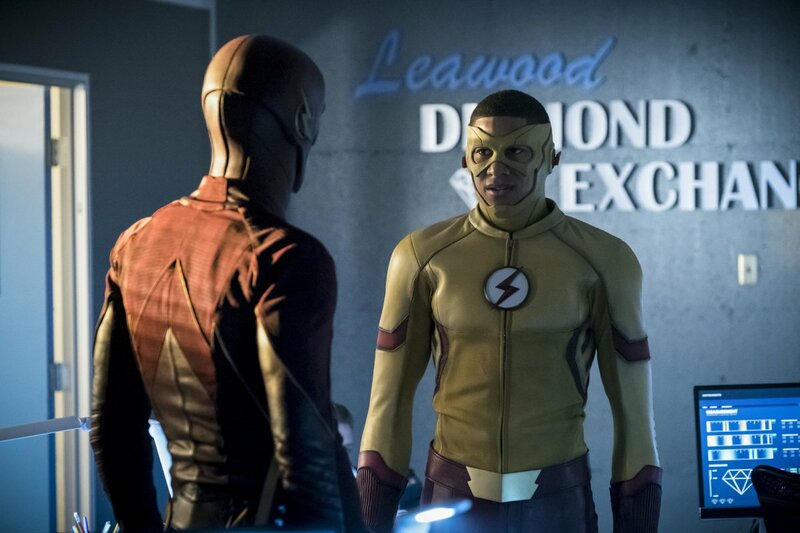 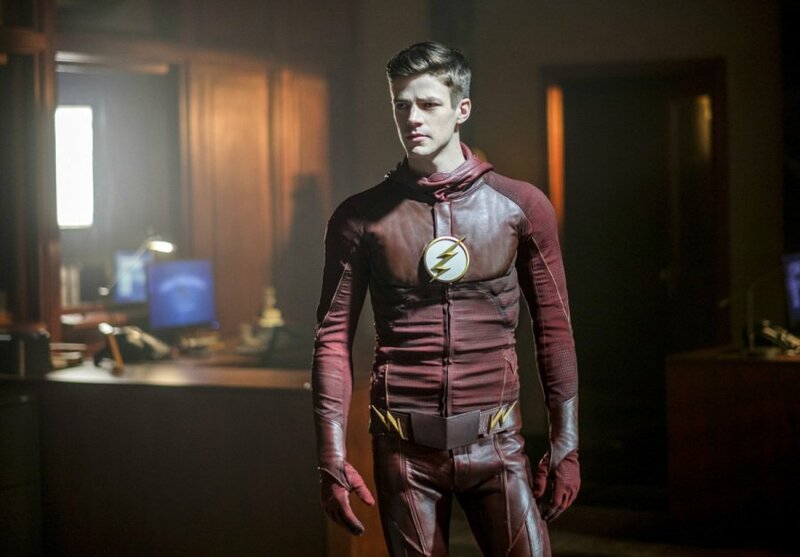 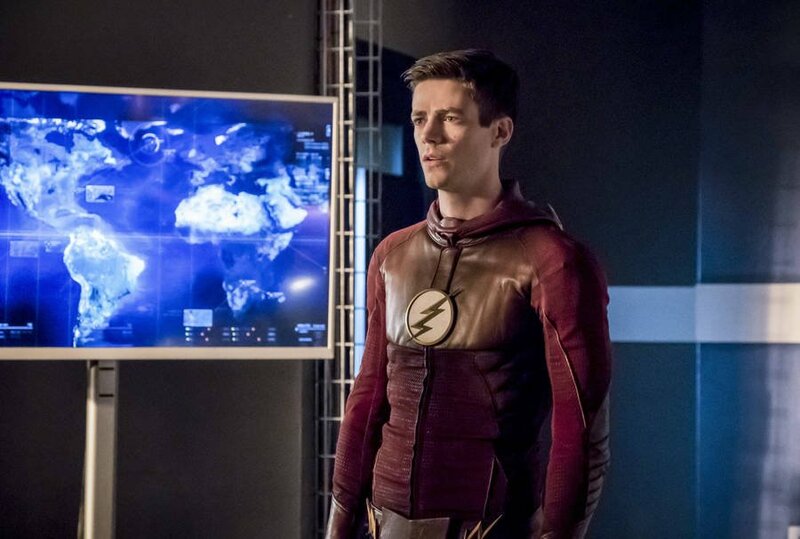 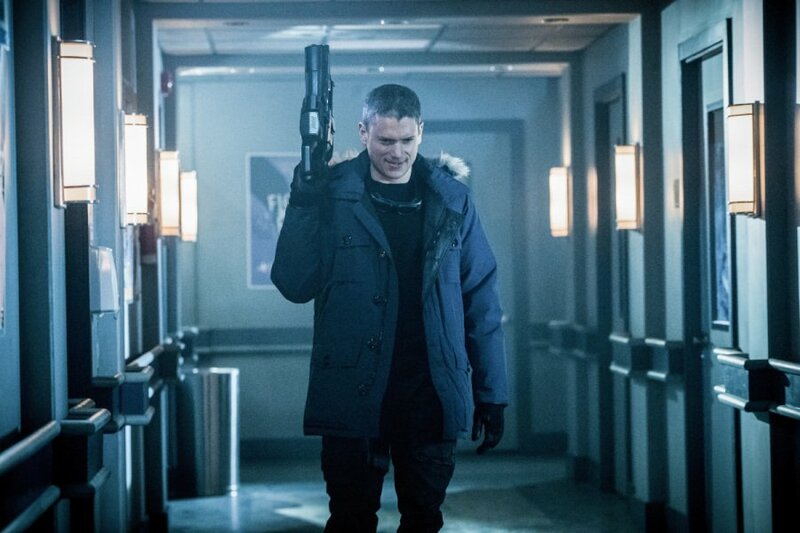 Should Barry receive any generous upgrades in subsequent seasons, I hope to see a change as drastic as the one that was made with the Green Arrow’s threads at the start of his show’s fourth season. 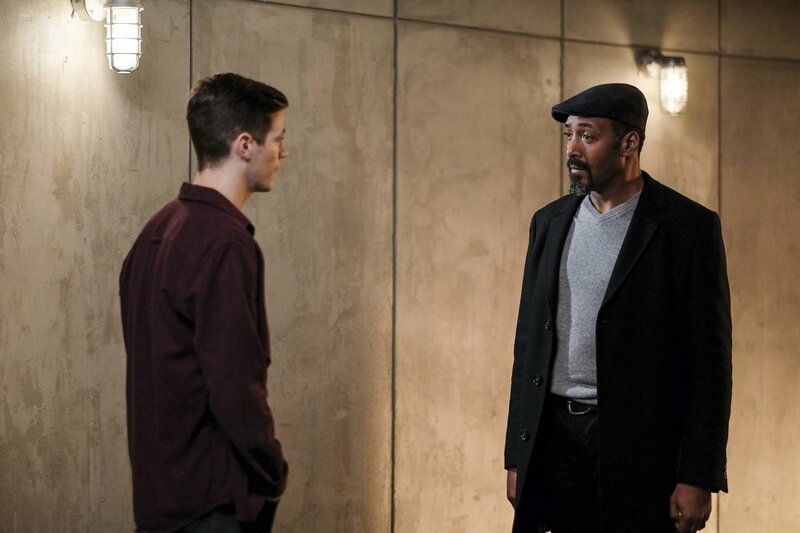 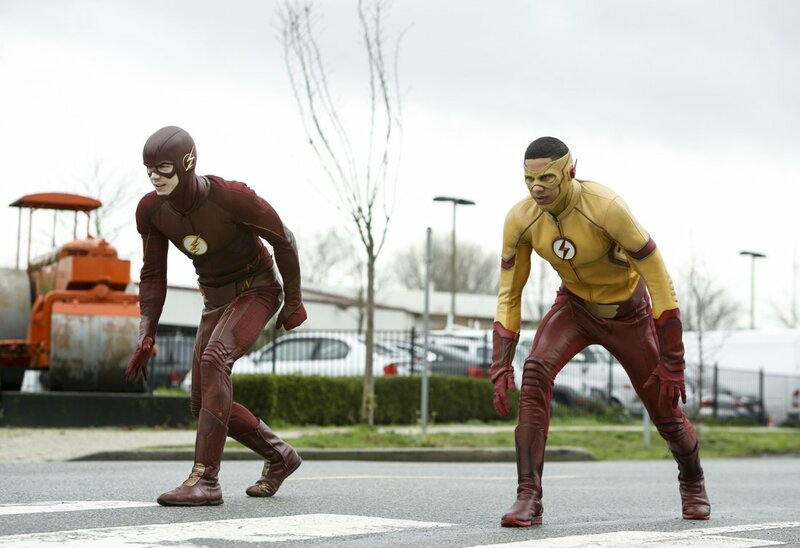 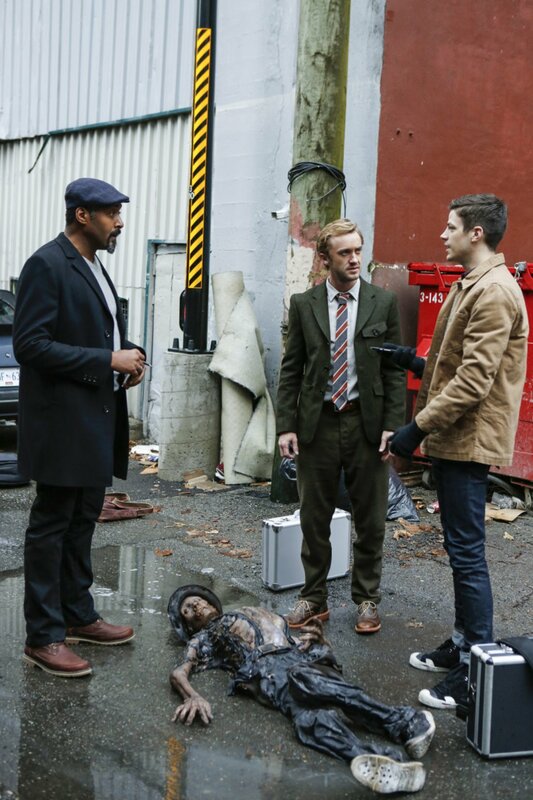 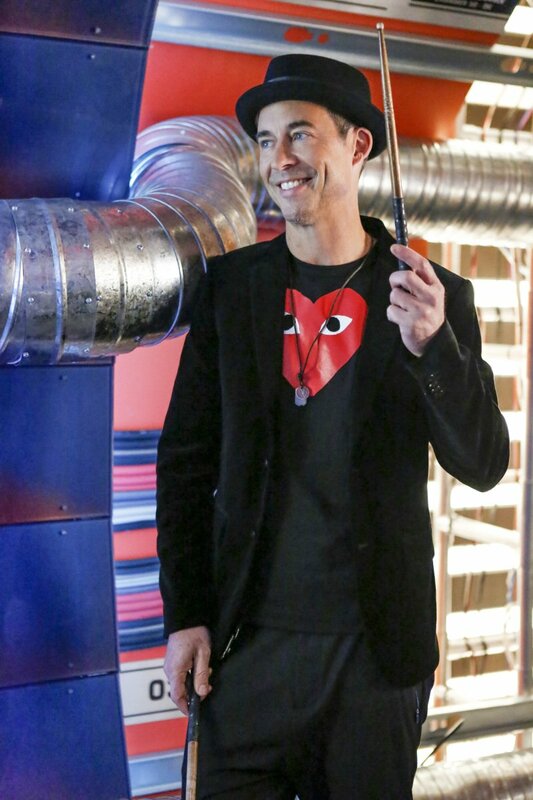 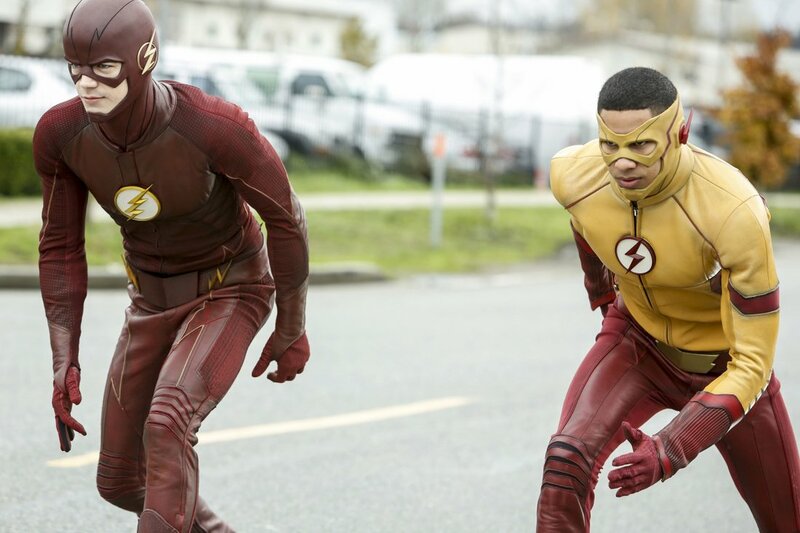 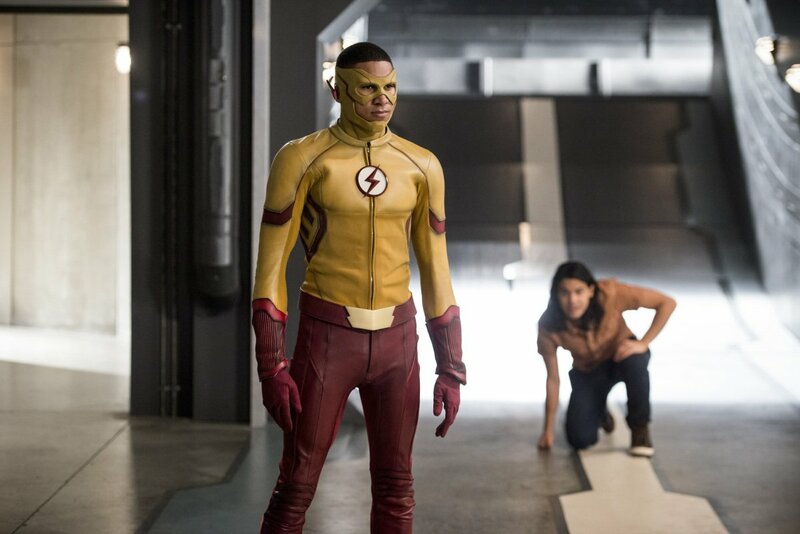 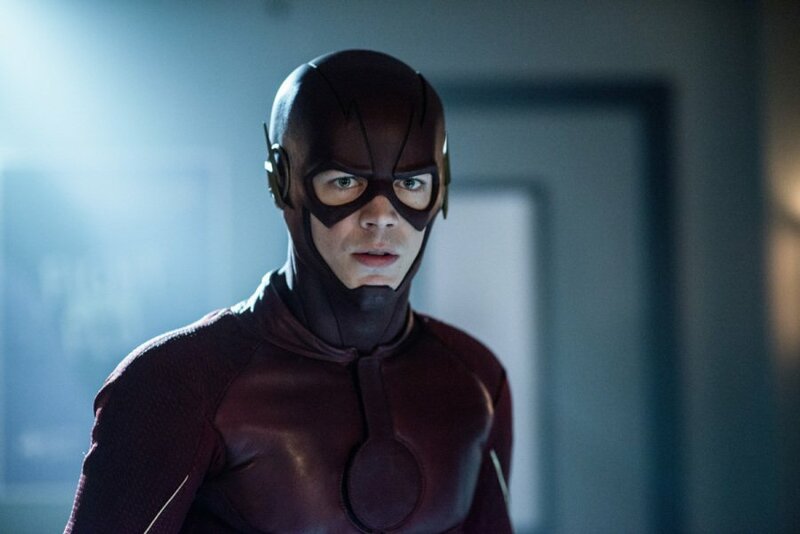 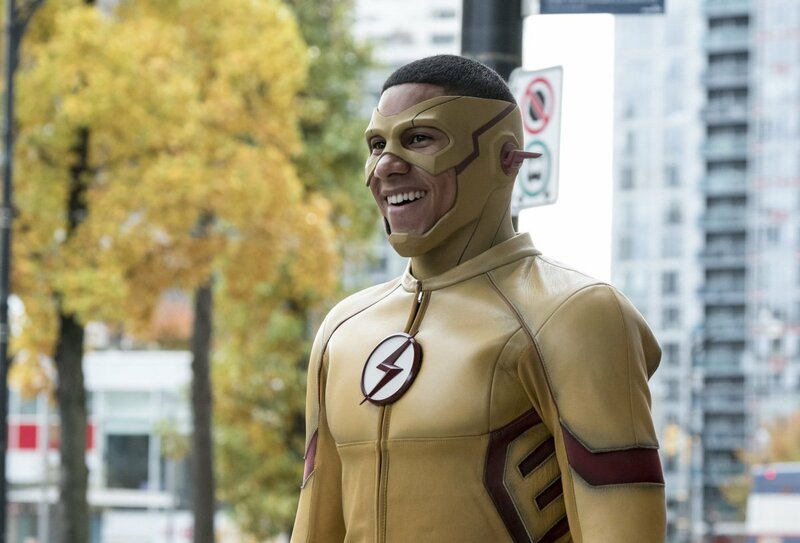 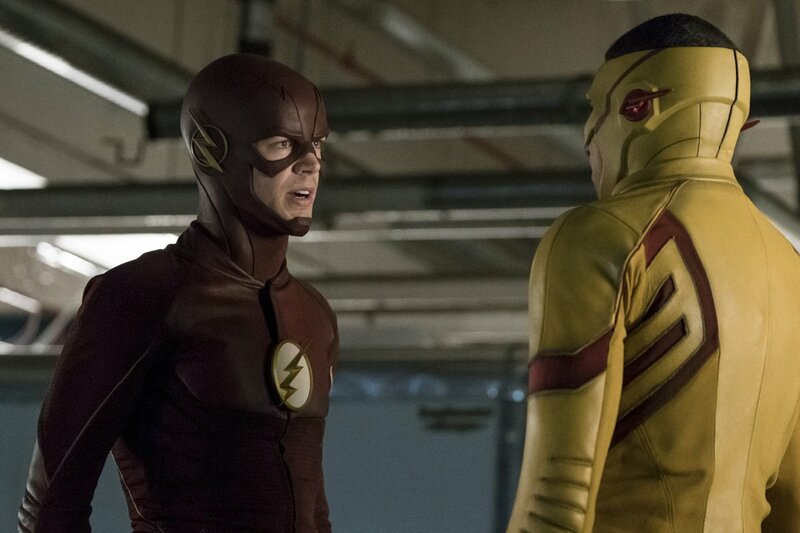 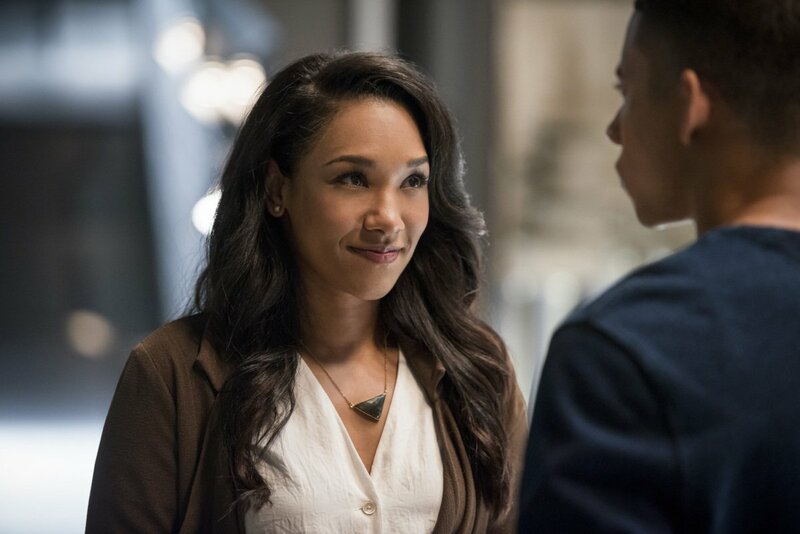 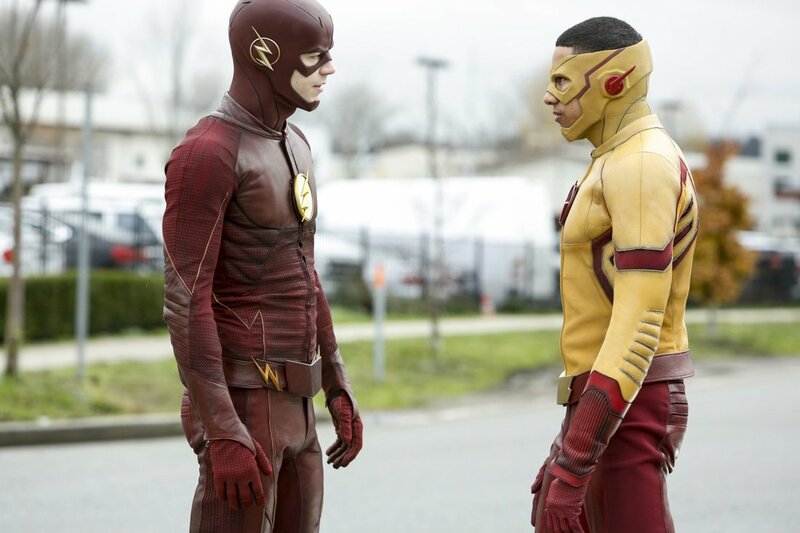 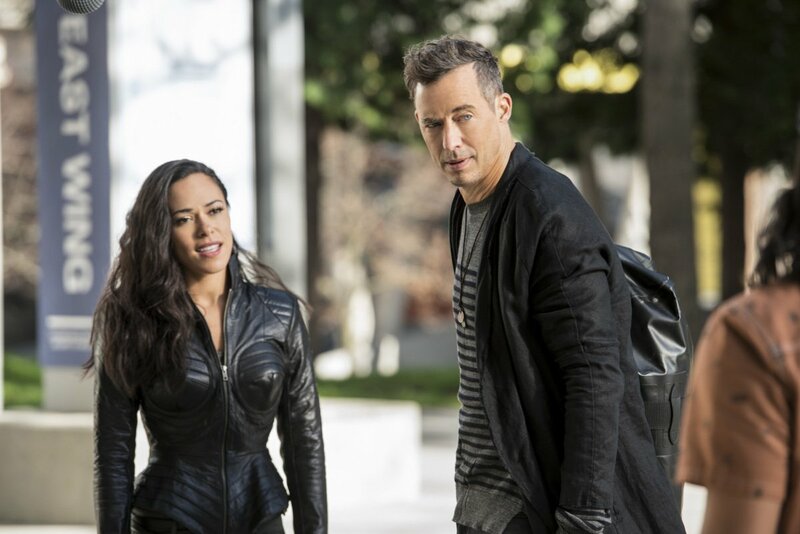 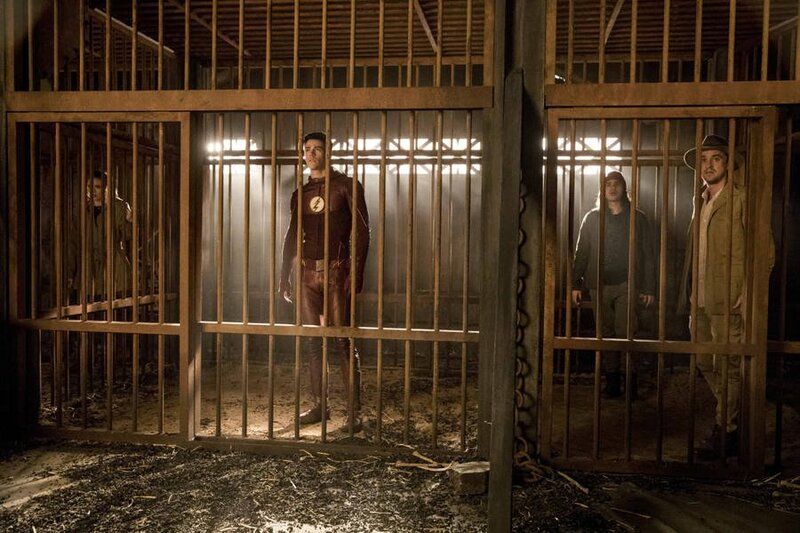 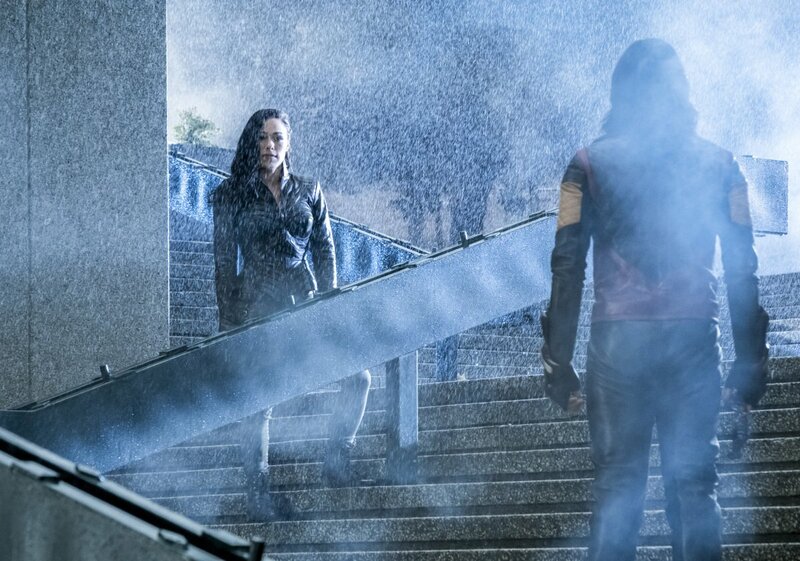 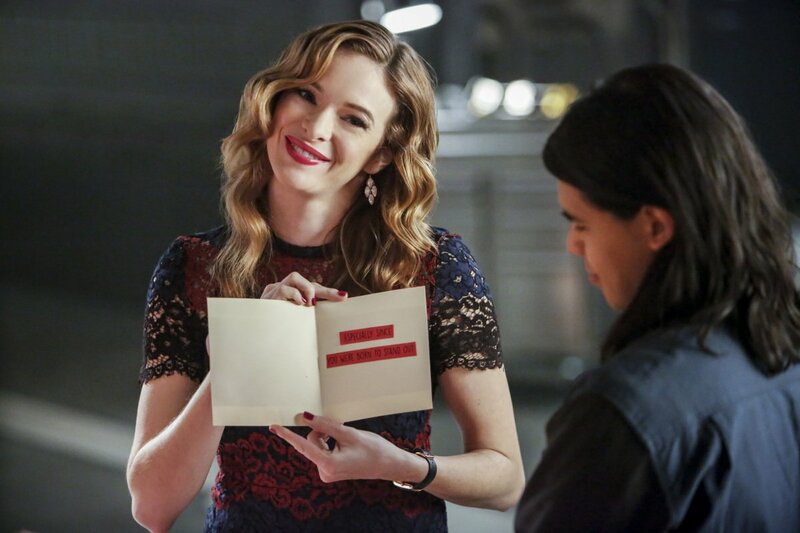 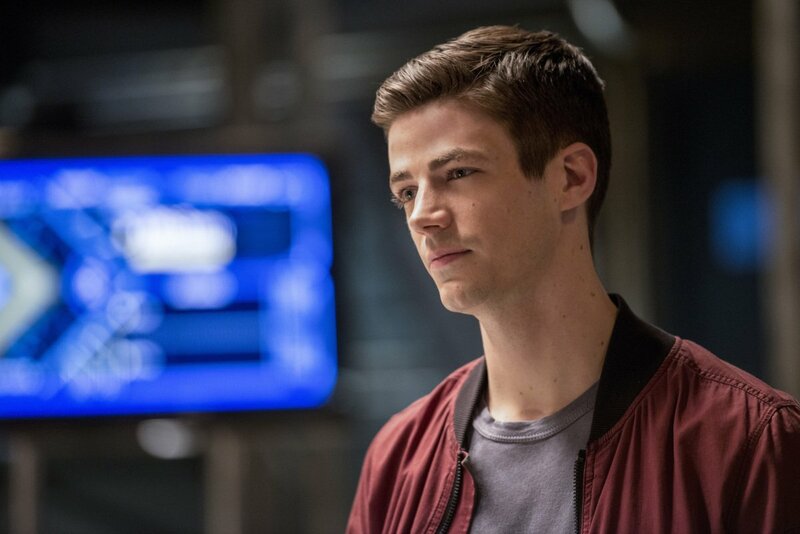 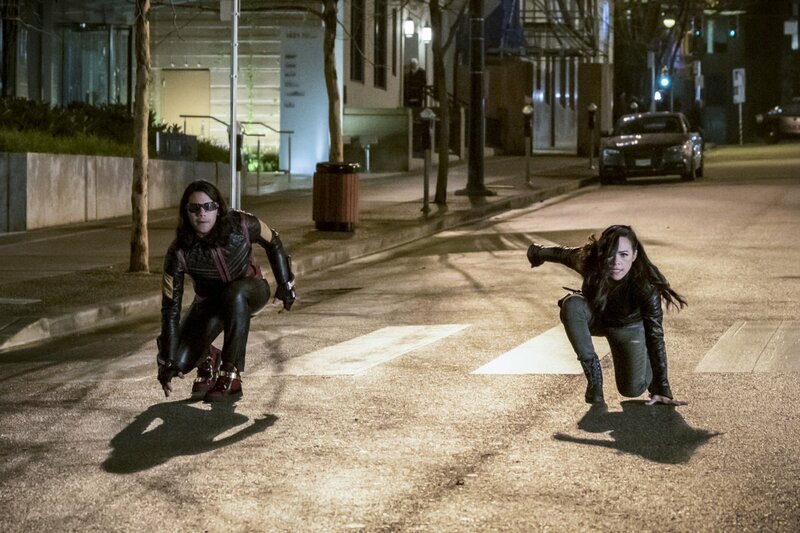 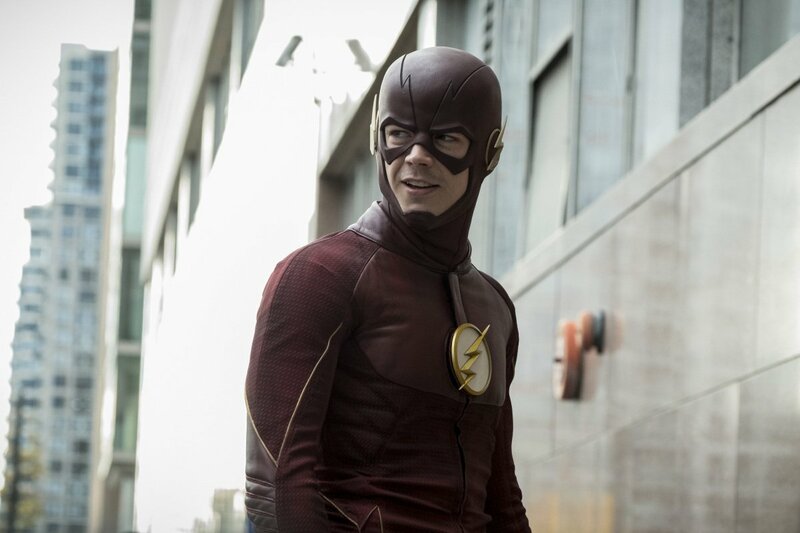 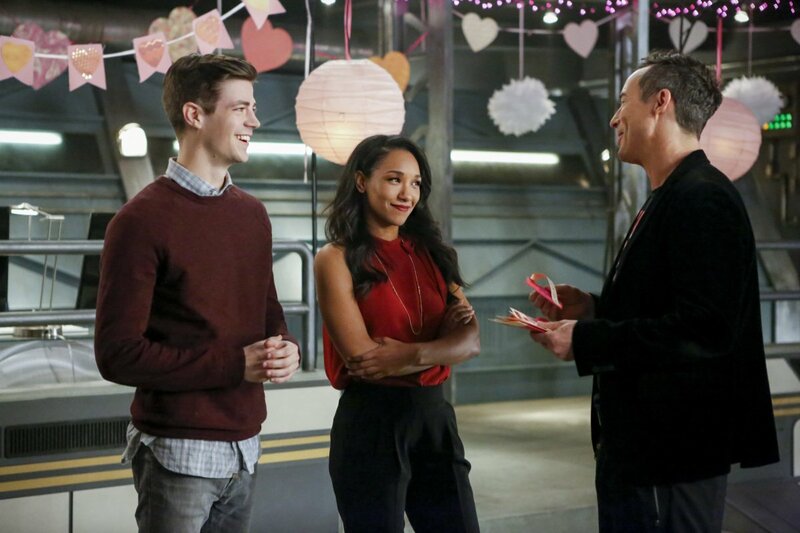 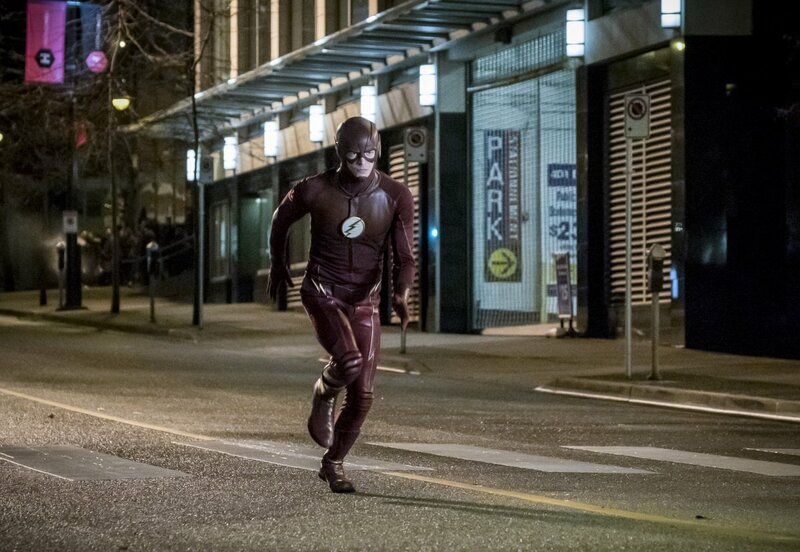 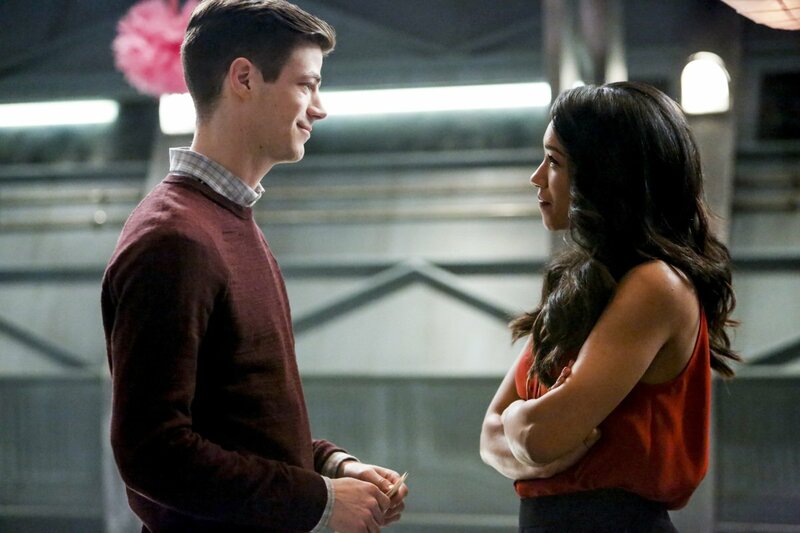 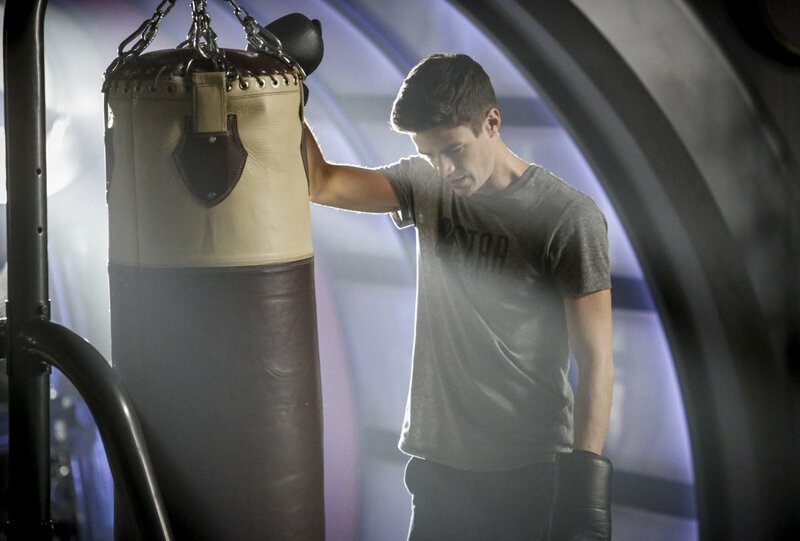 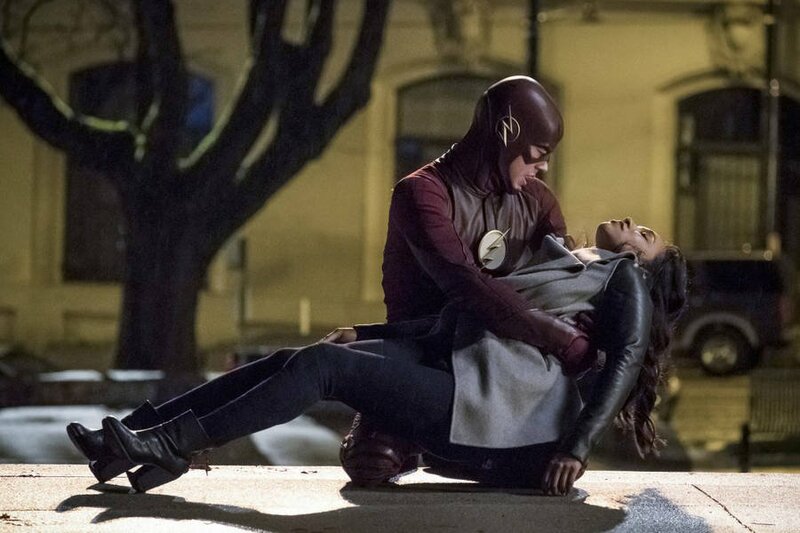 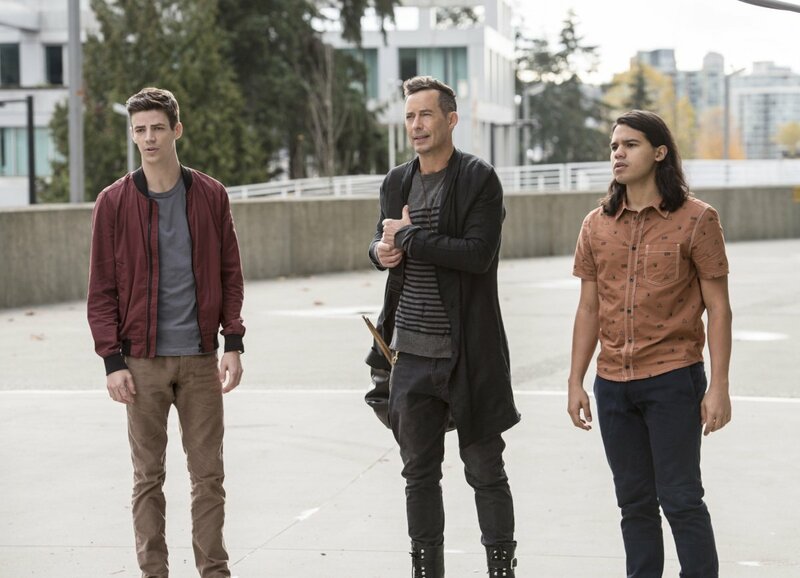 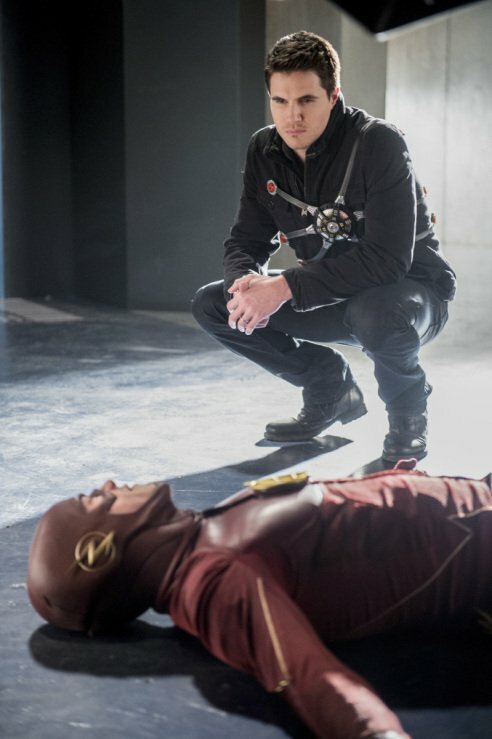 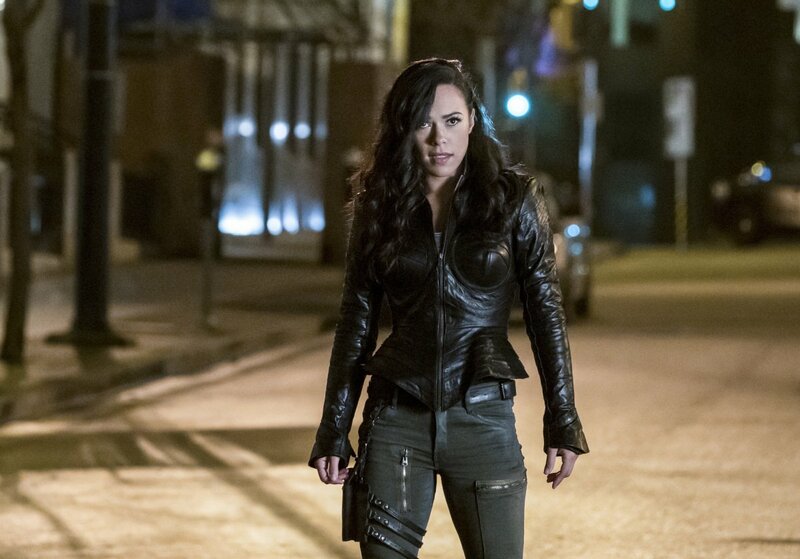 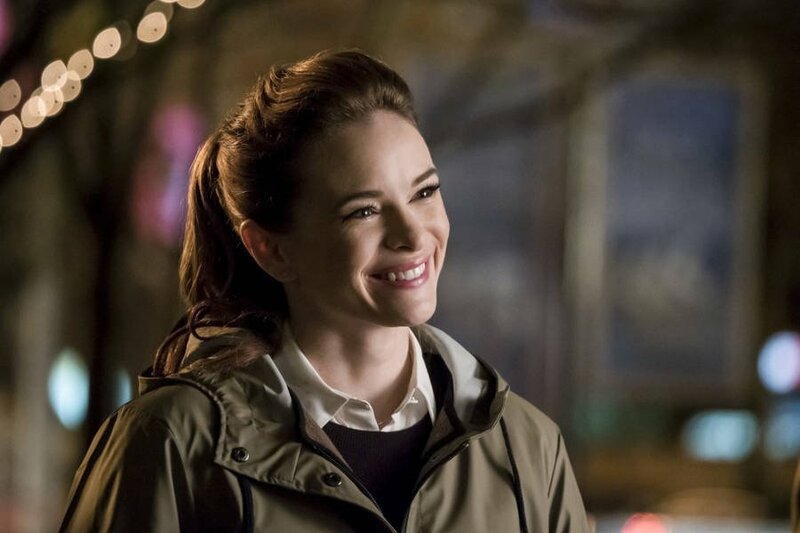 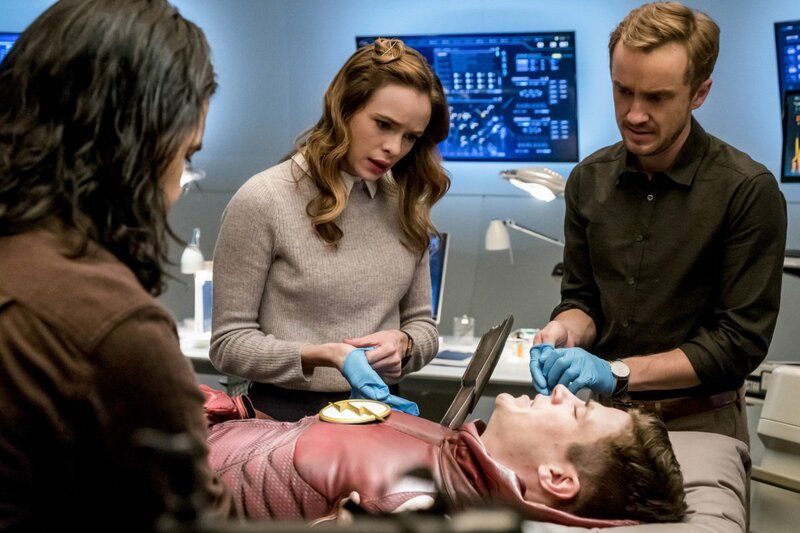 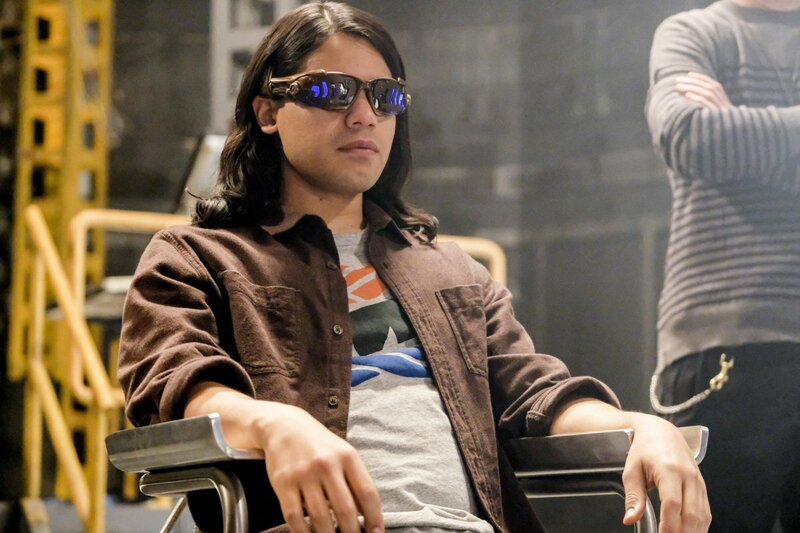 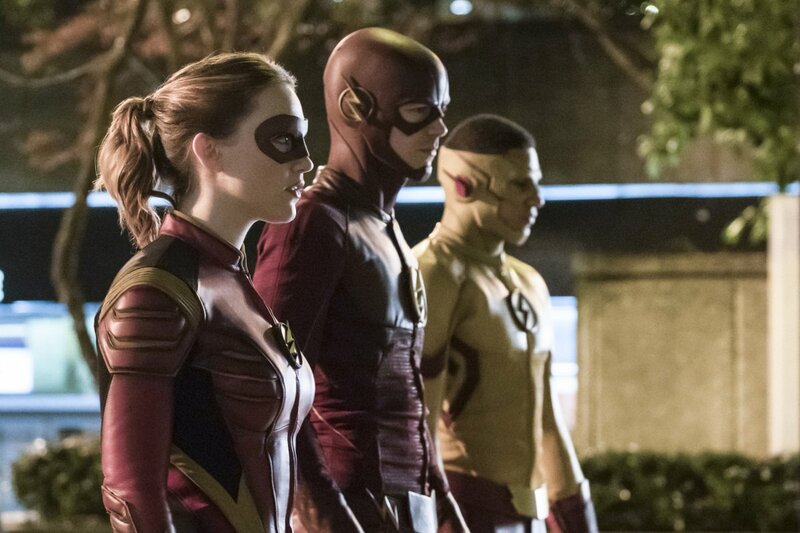 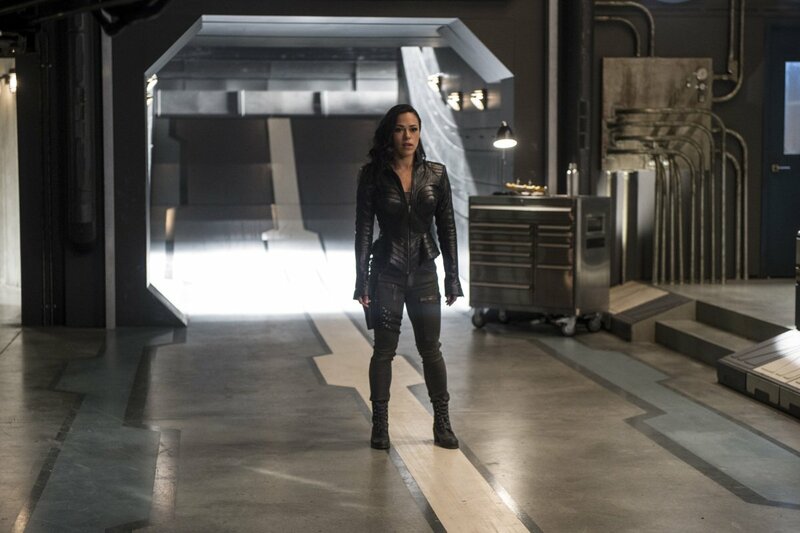 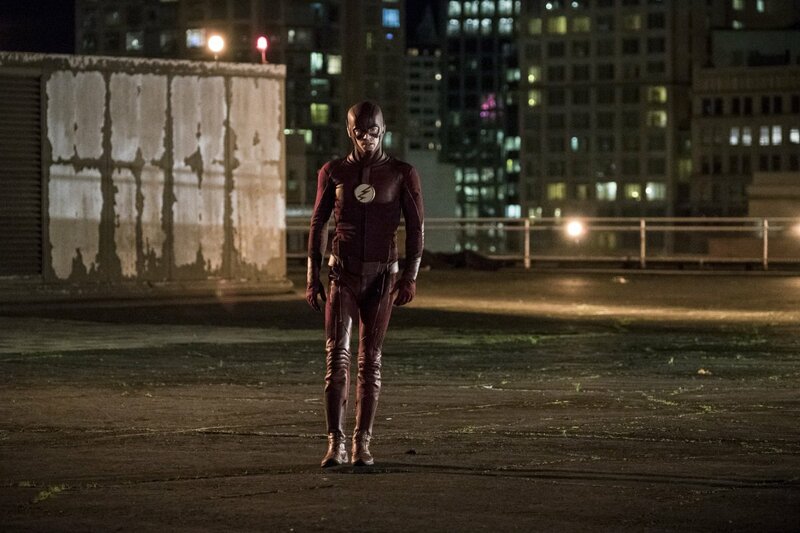 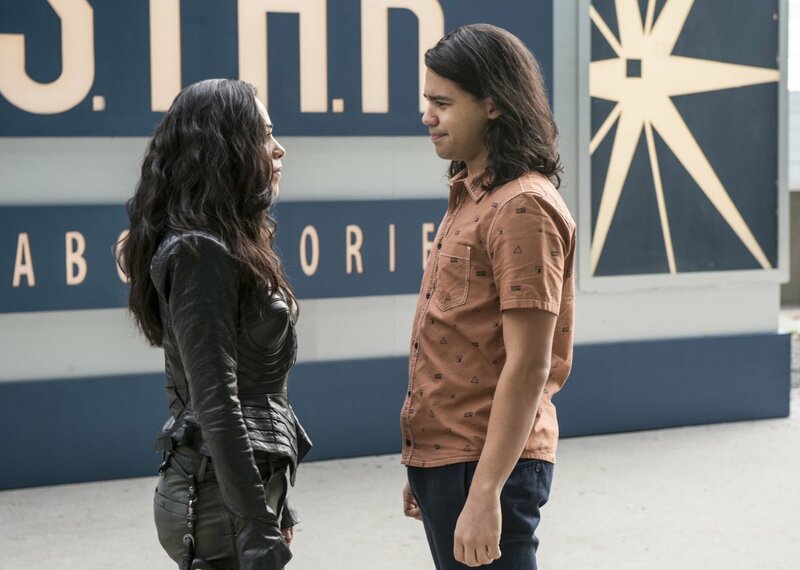 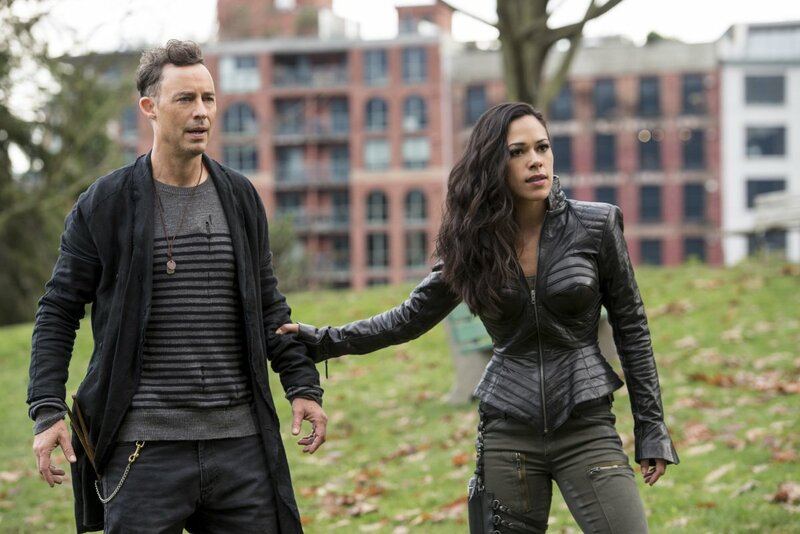 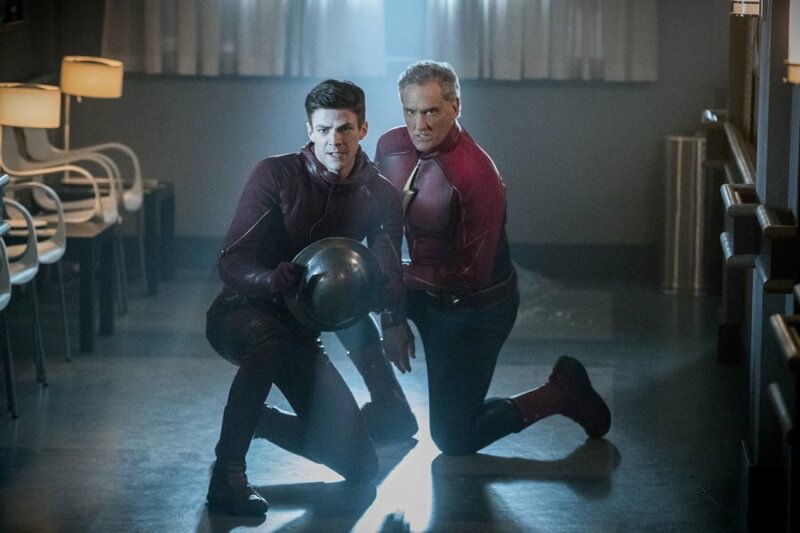 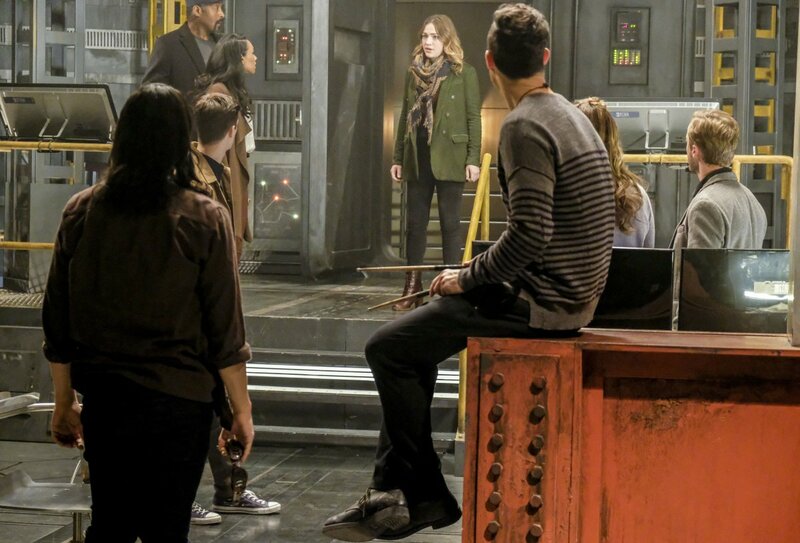 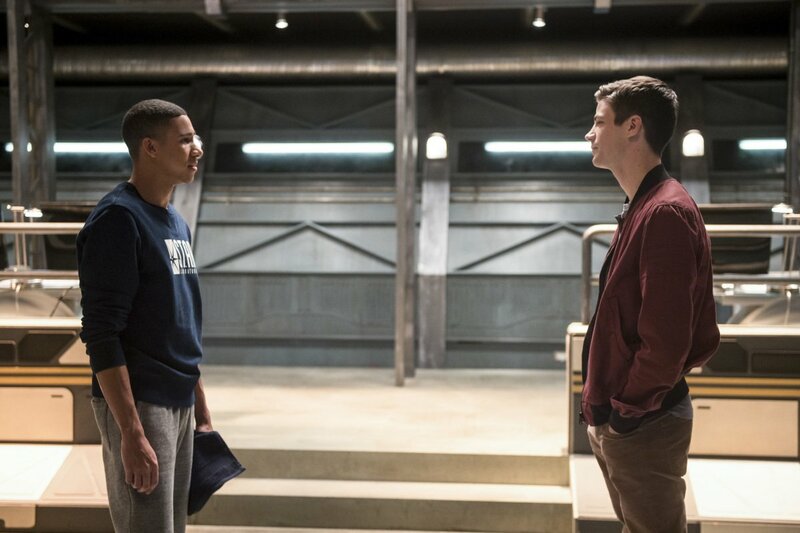 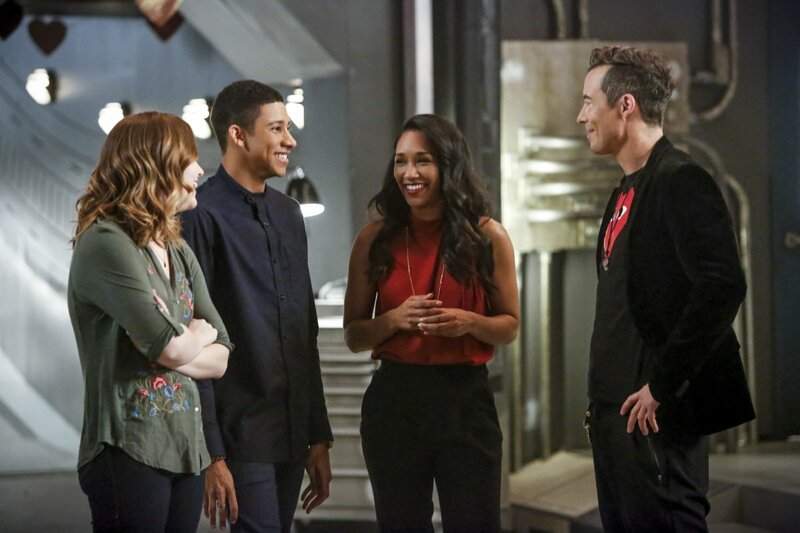 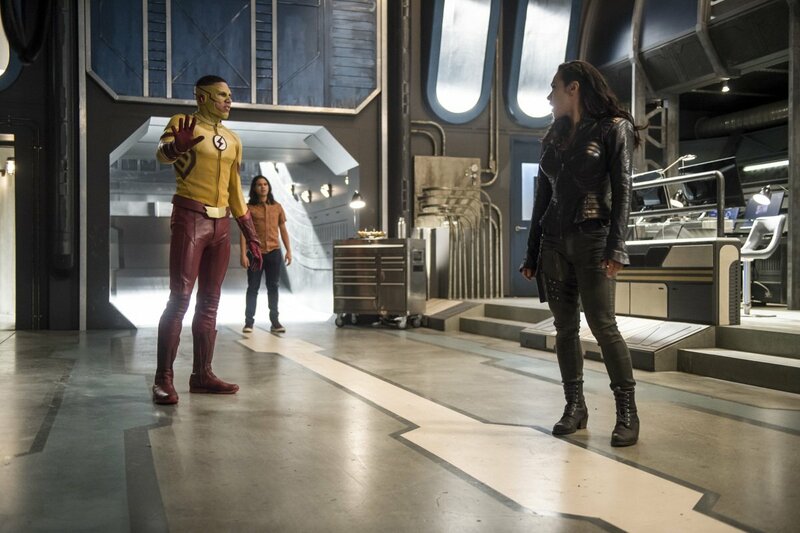 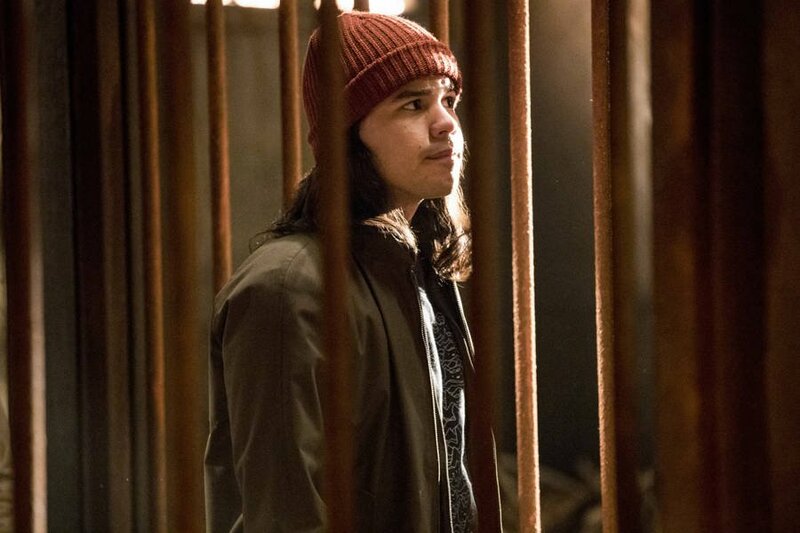 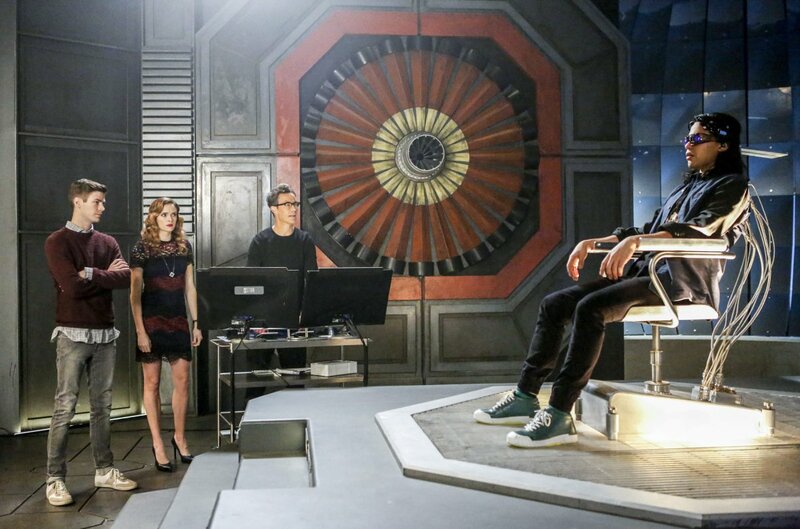 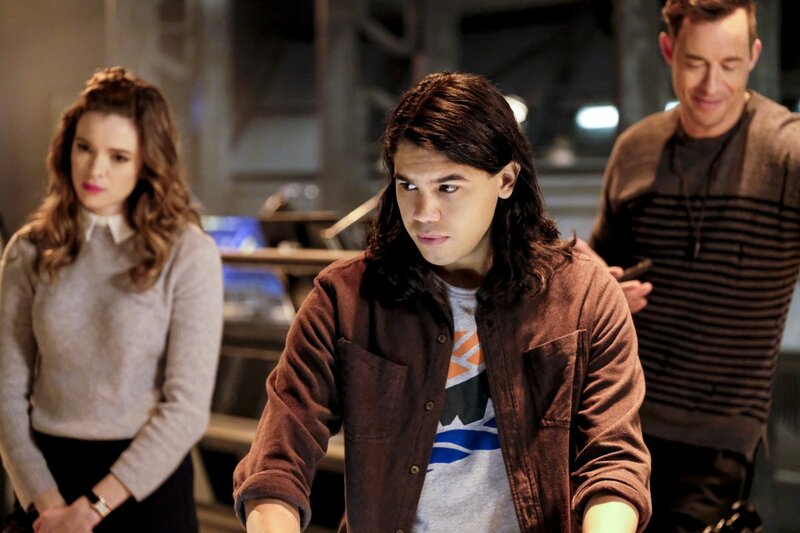 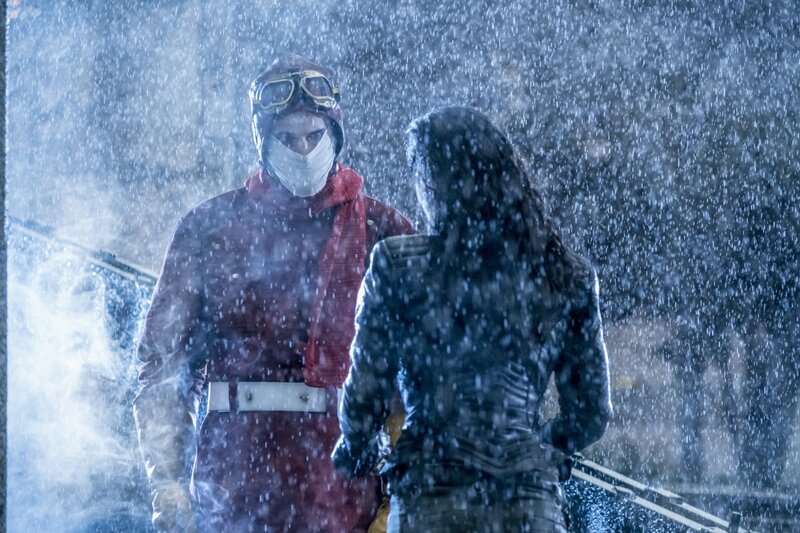 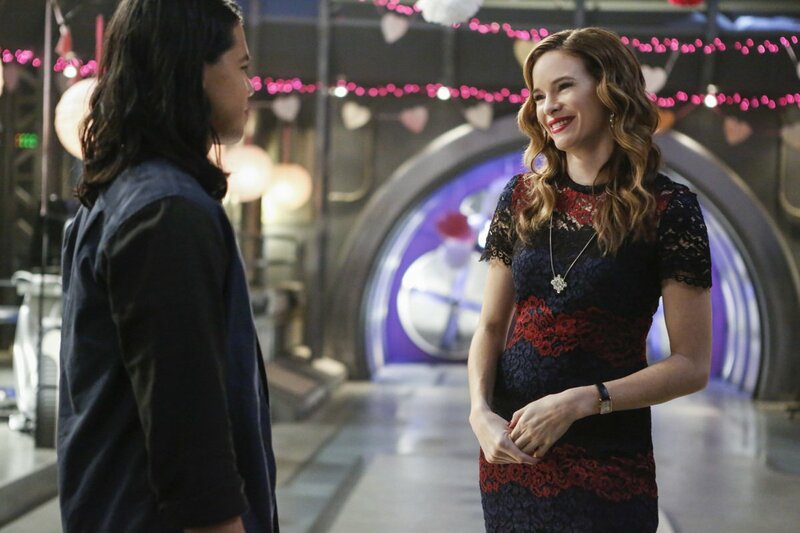 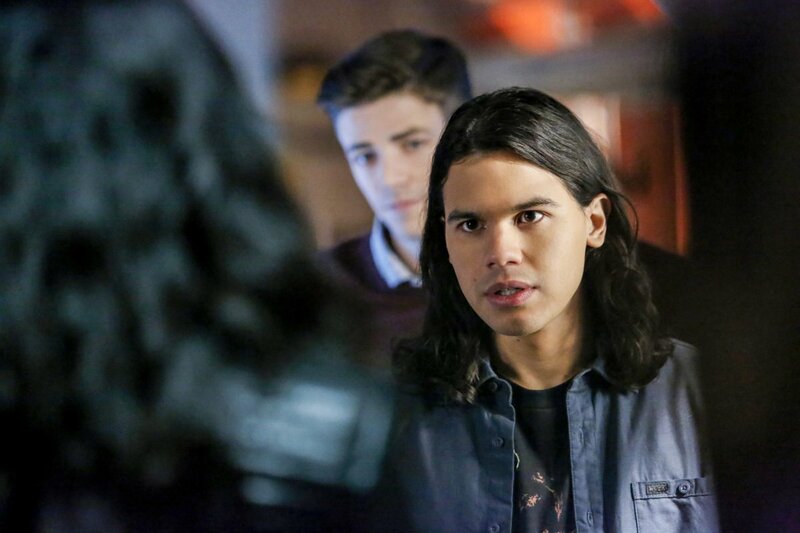 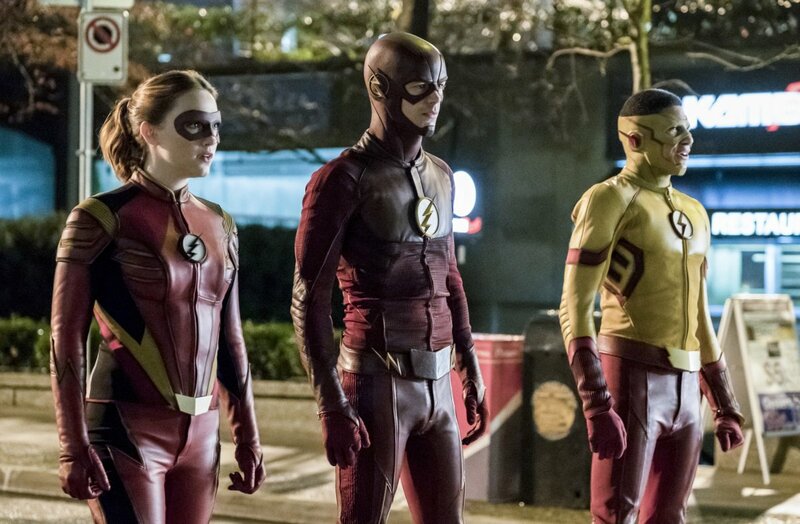 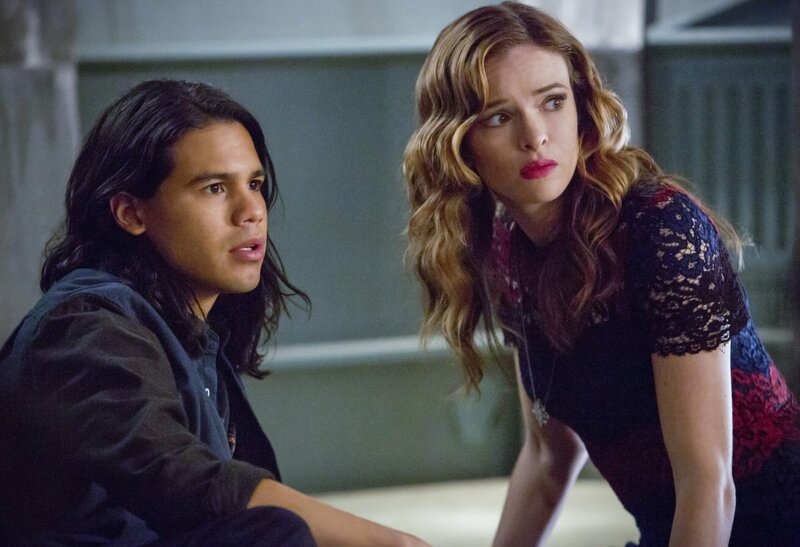 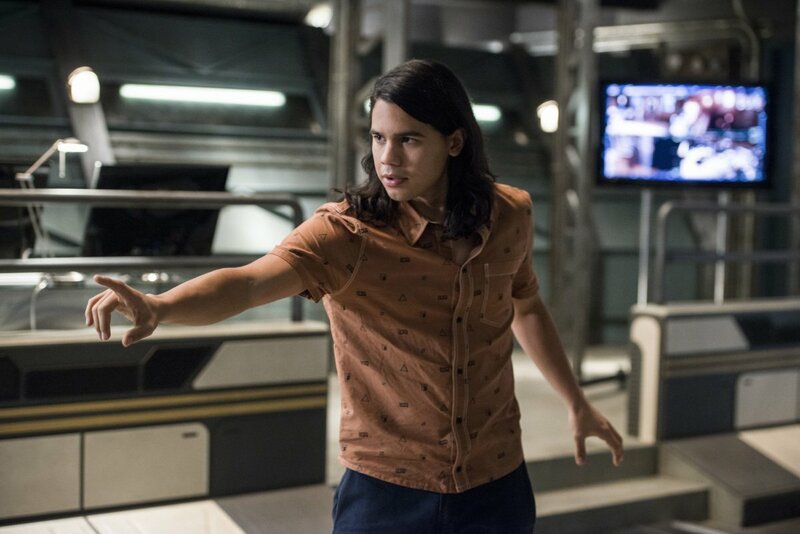 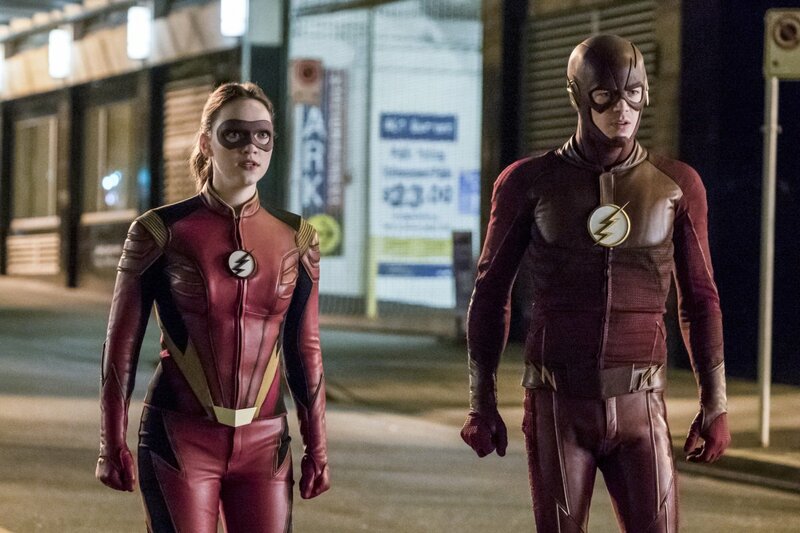 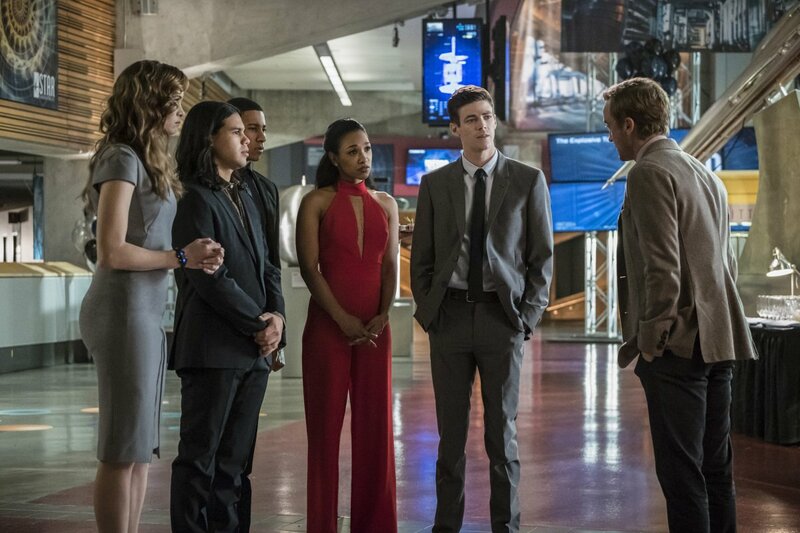 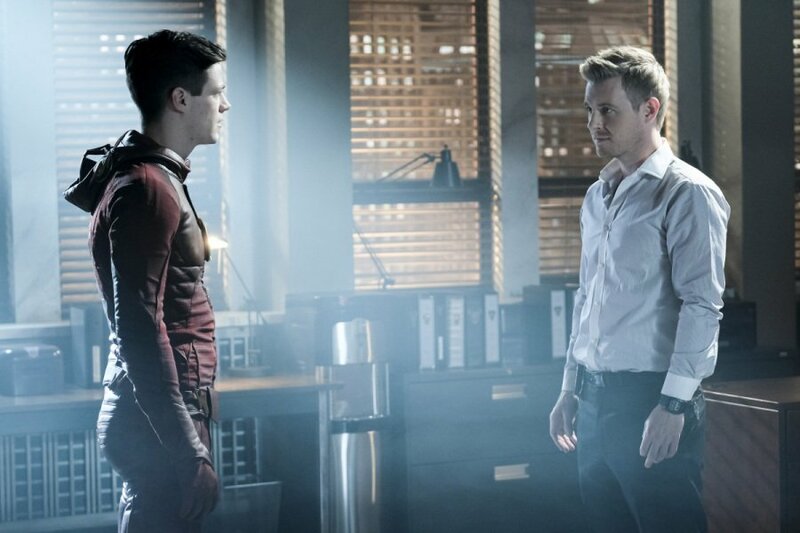 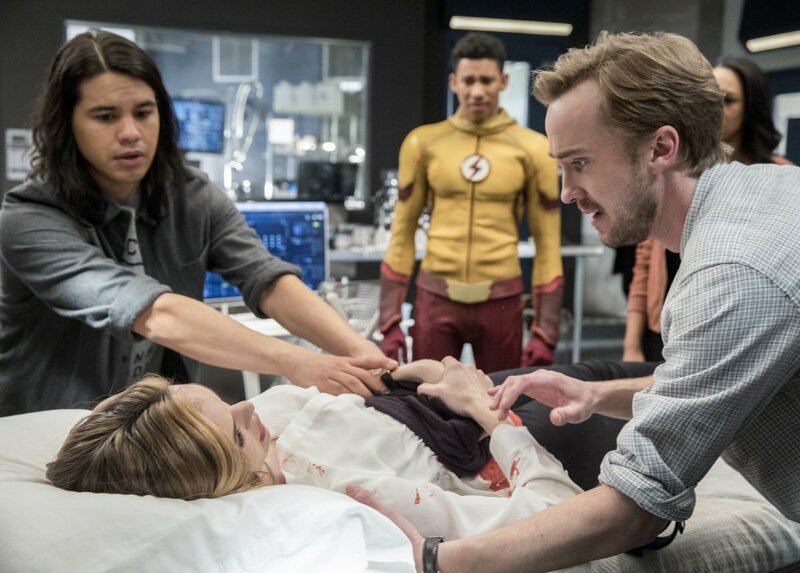 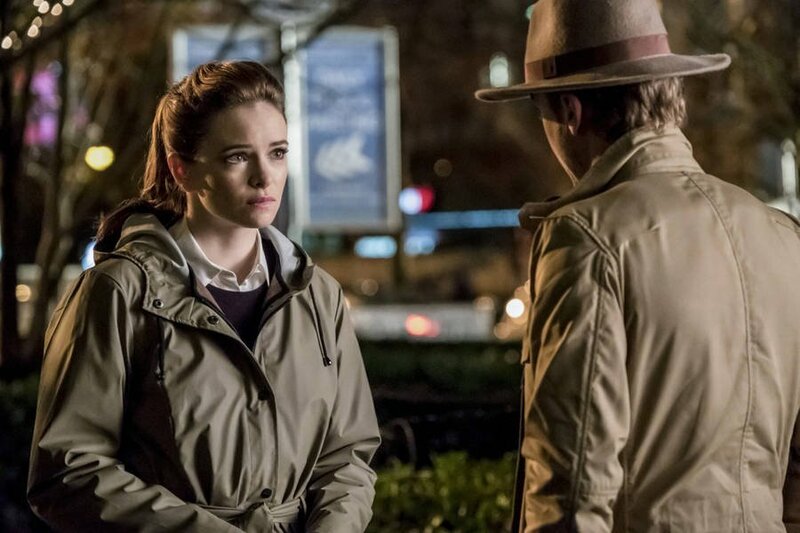 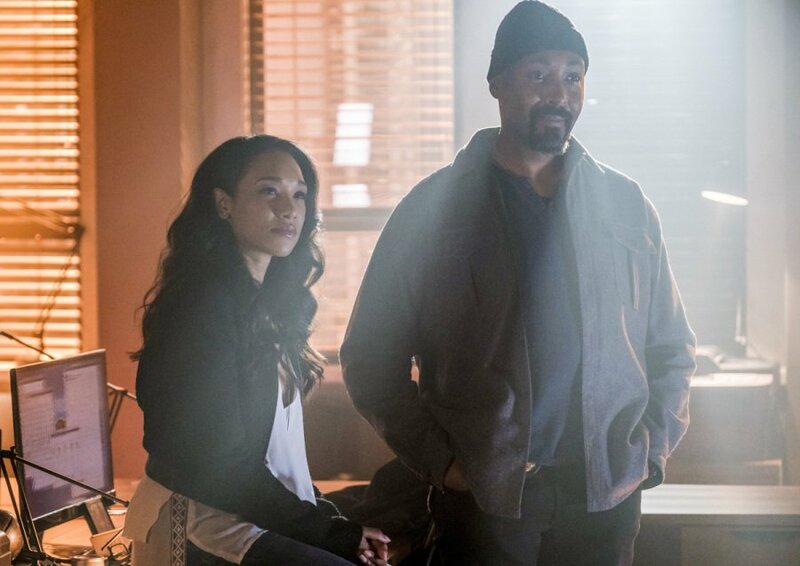 The Flash returns with new episodes on Tuesday, April 25.